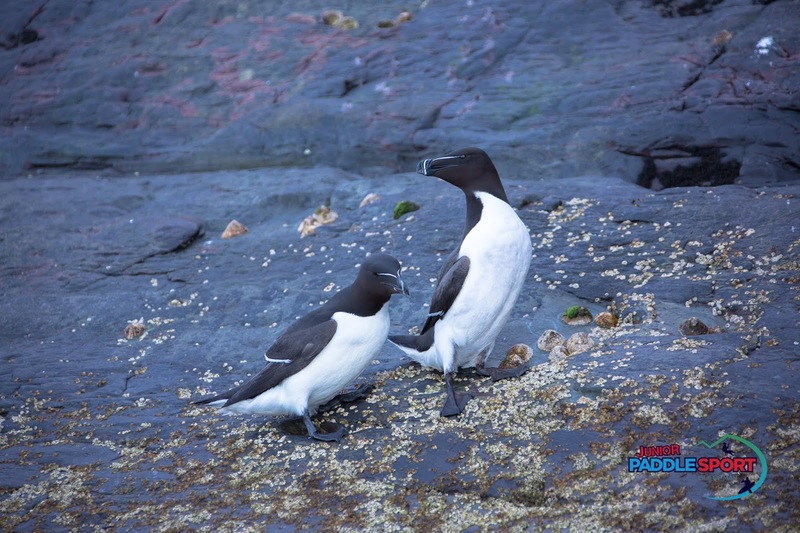 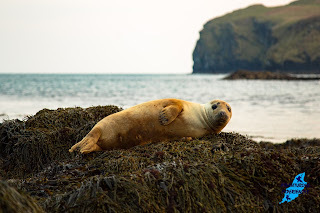 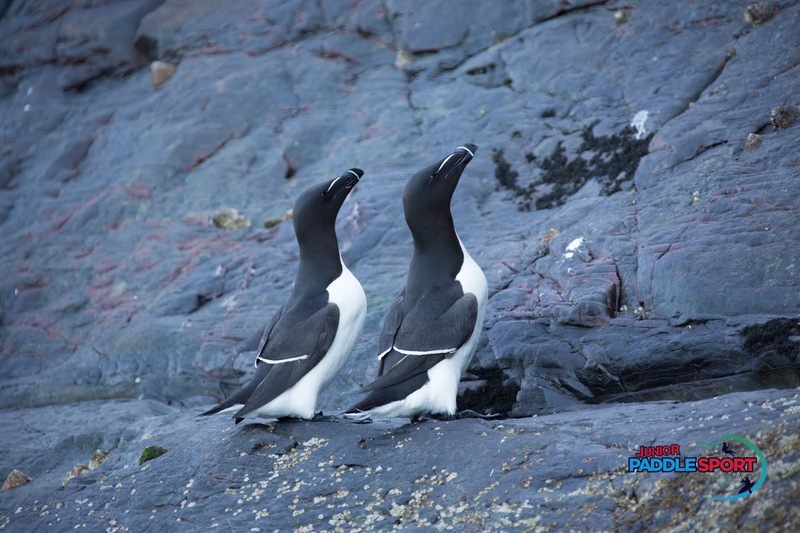 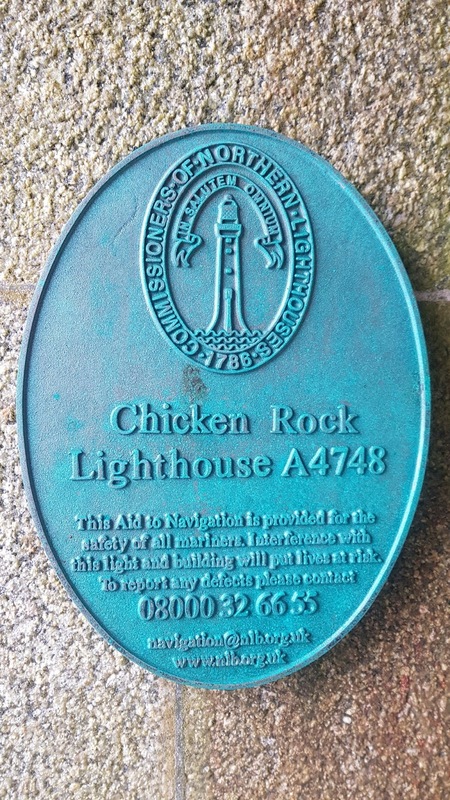 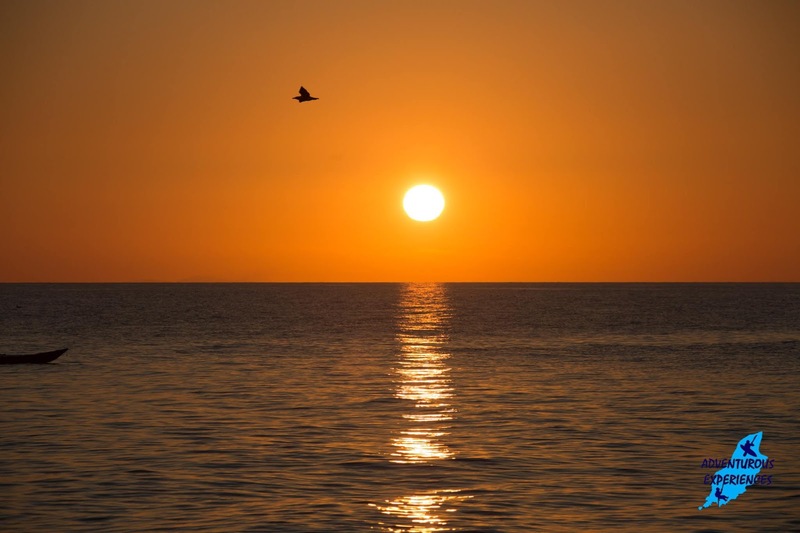 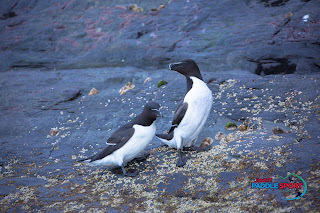 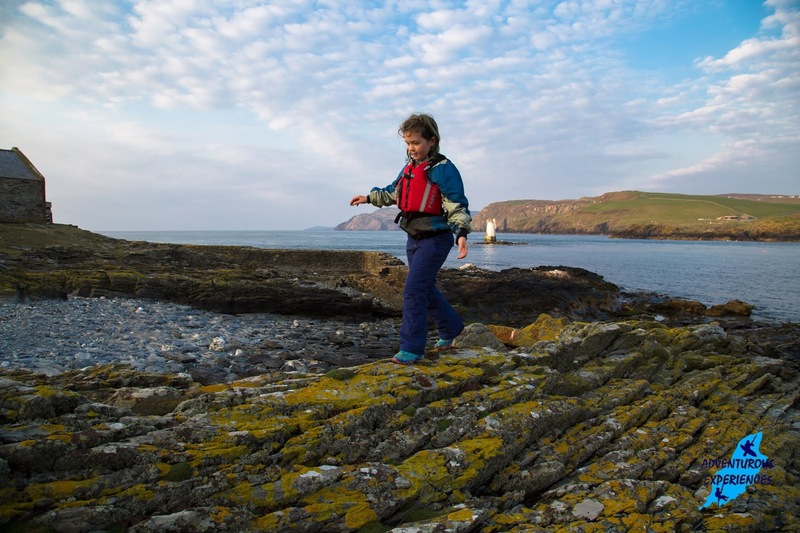 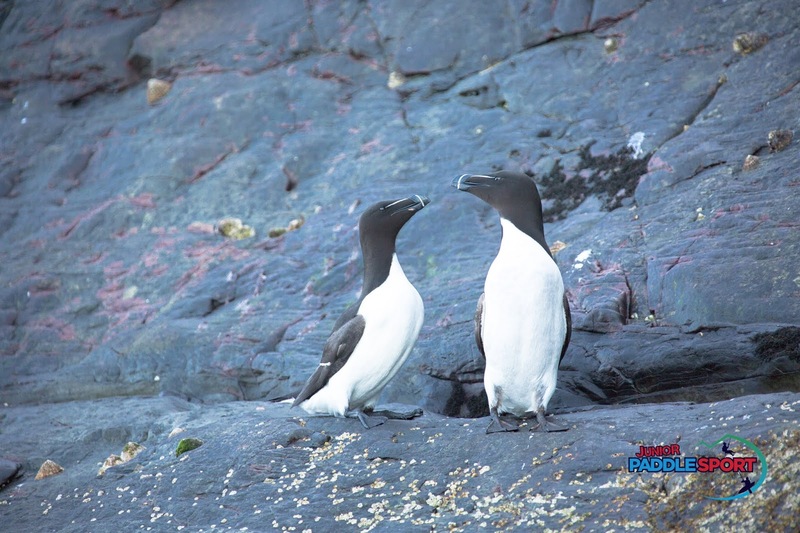 ...and celebrating 15 years of delivering Unforgettable Experiences in the Isle of Man! 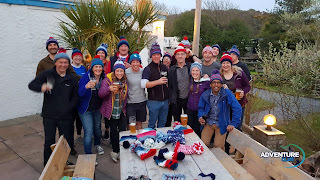 Really good to see everyone. 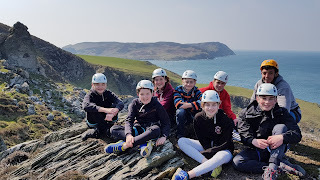 A truly awesome experience and a terrific team effort! 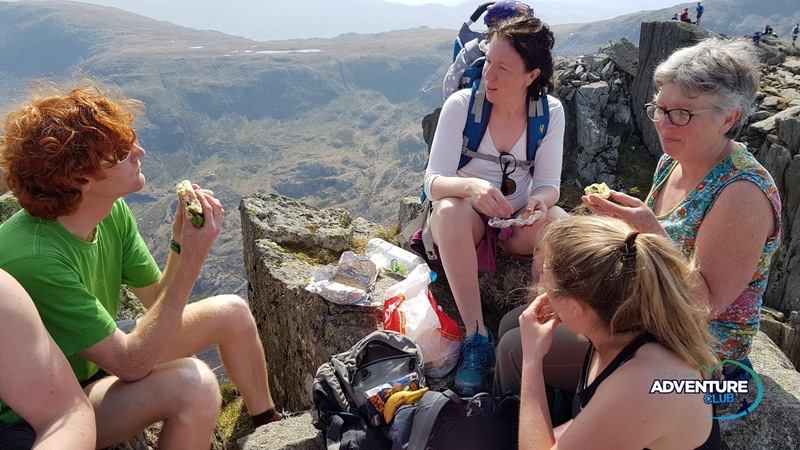 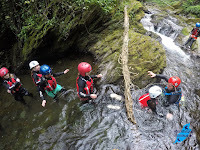 The whole program provides so much ongoing opportunity for developing and enjoying real leadership and decision making. 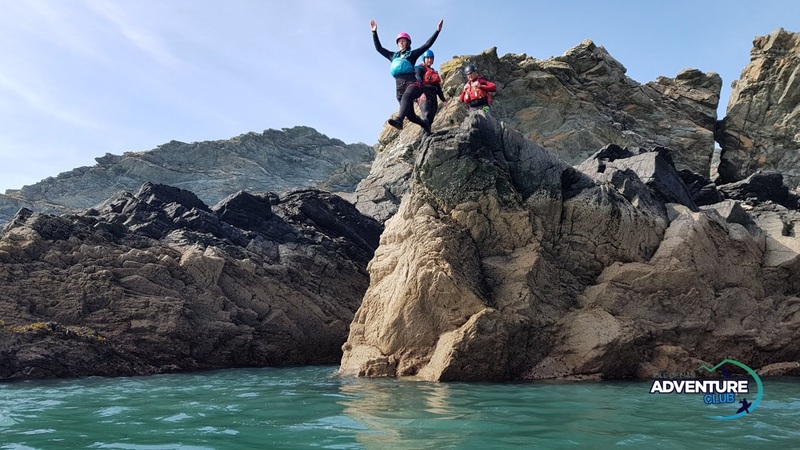 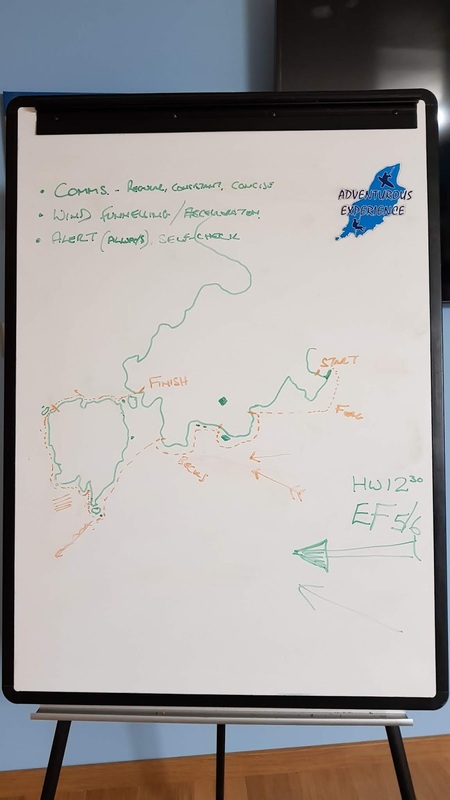 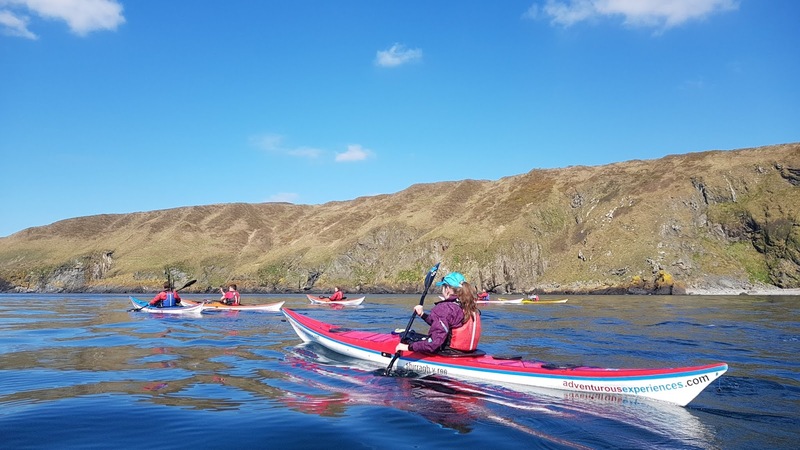 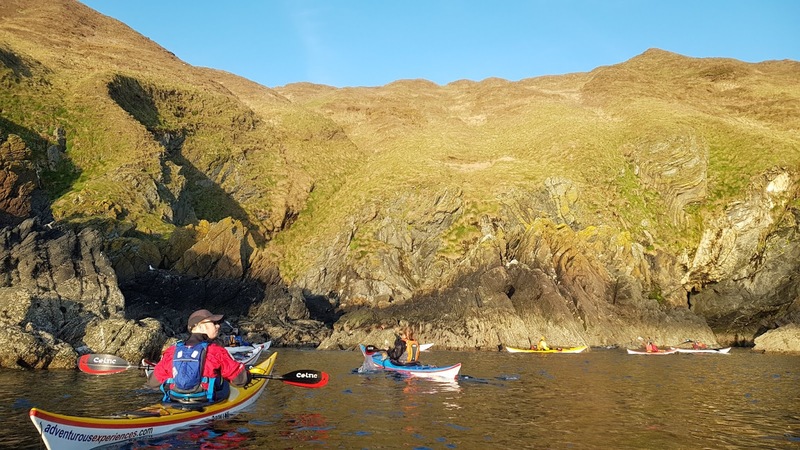 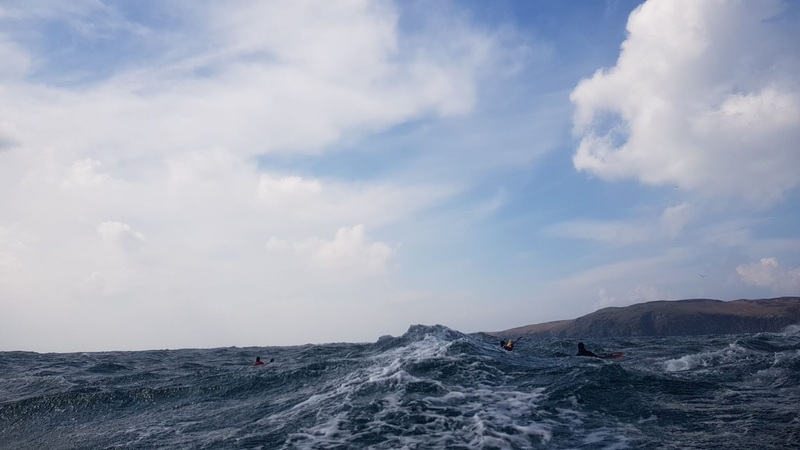 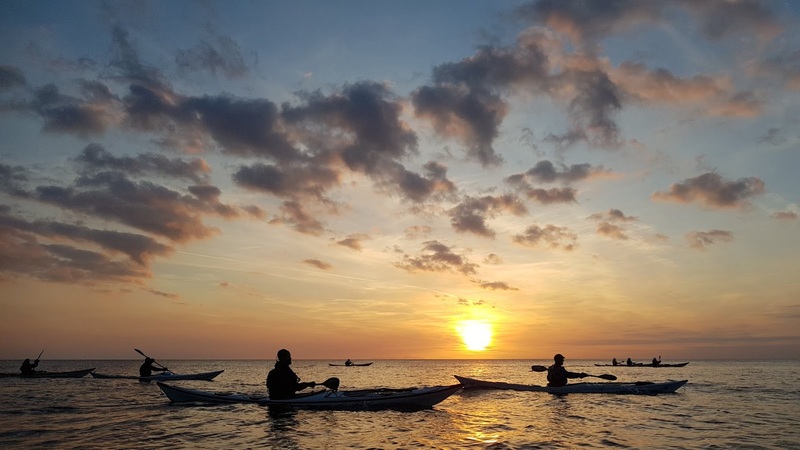 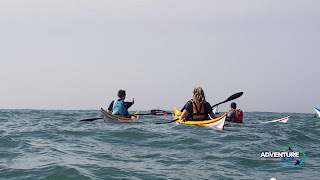 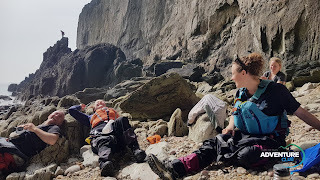 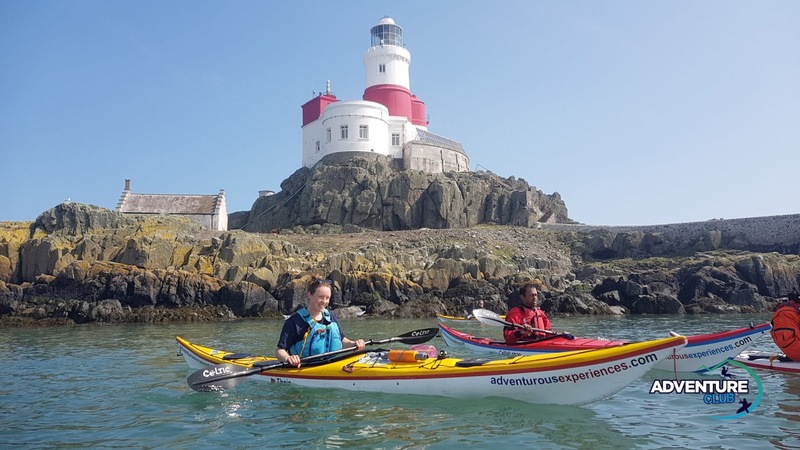 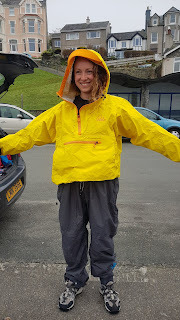 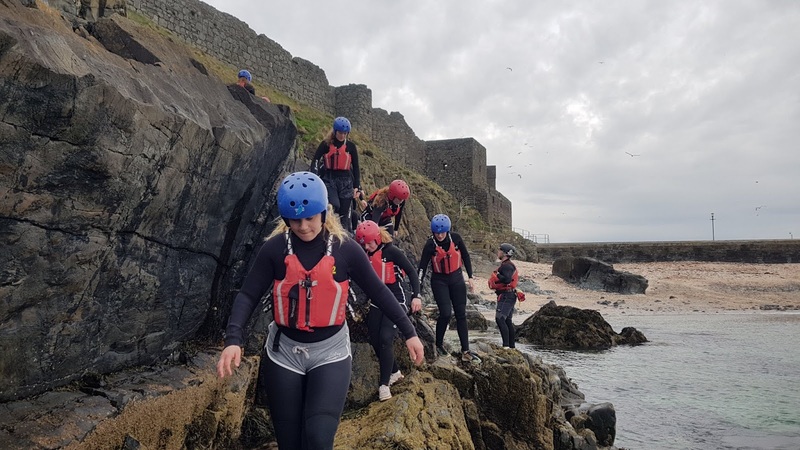 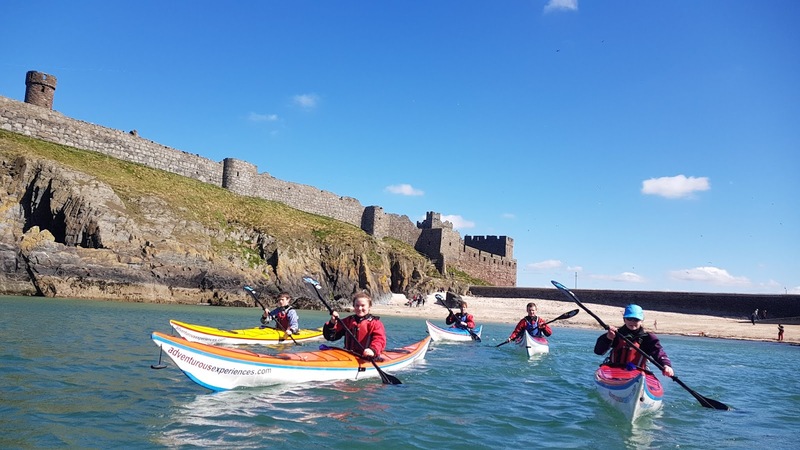 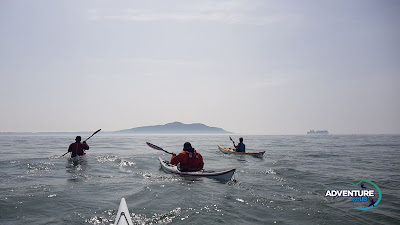 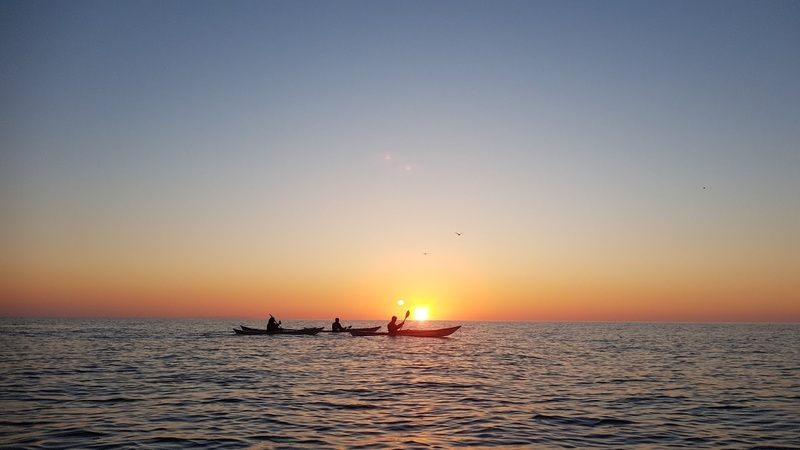 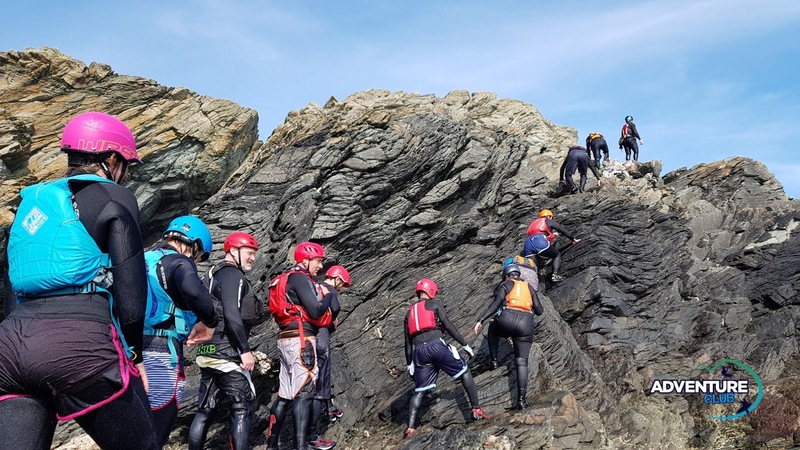 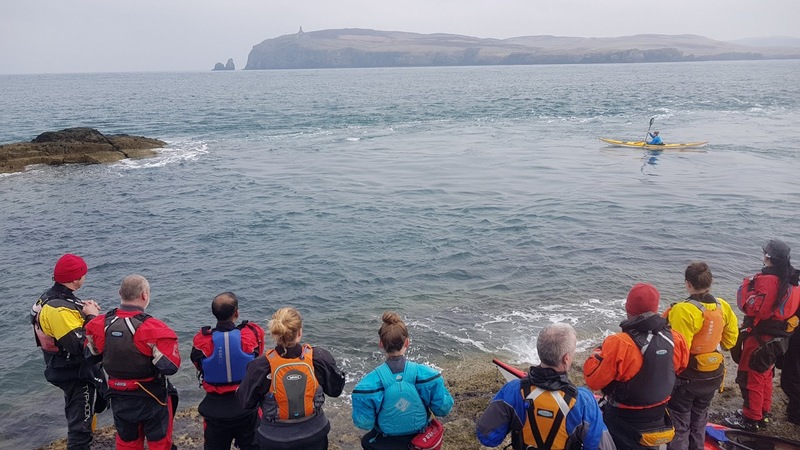 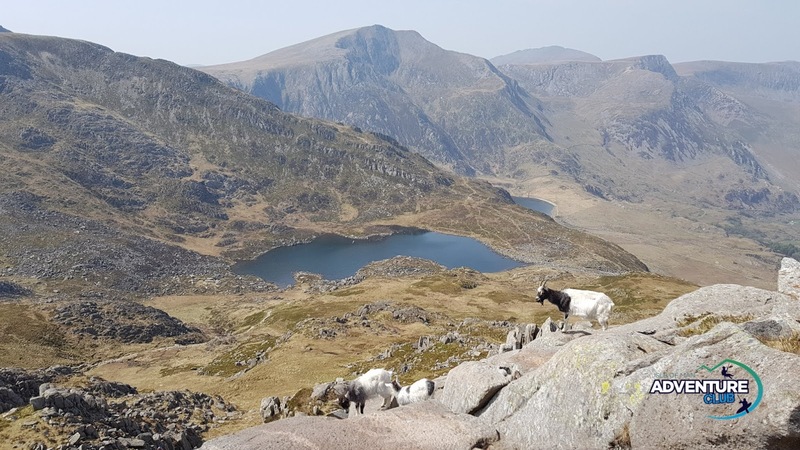 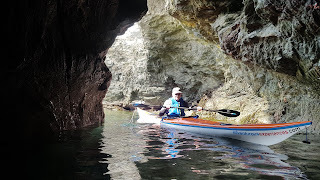 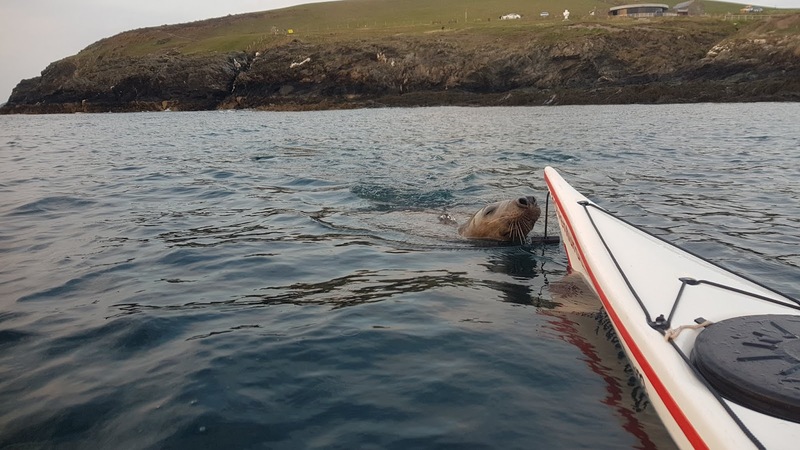 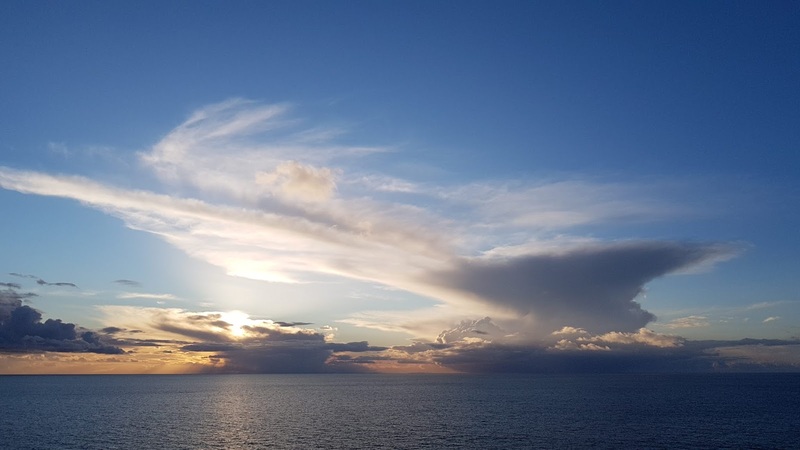 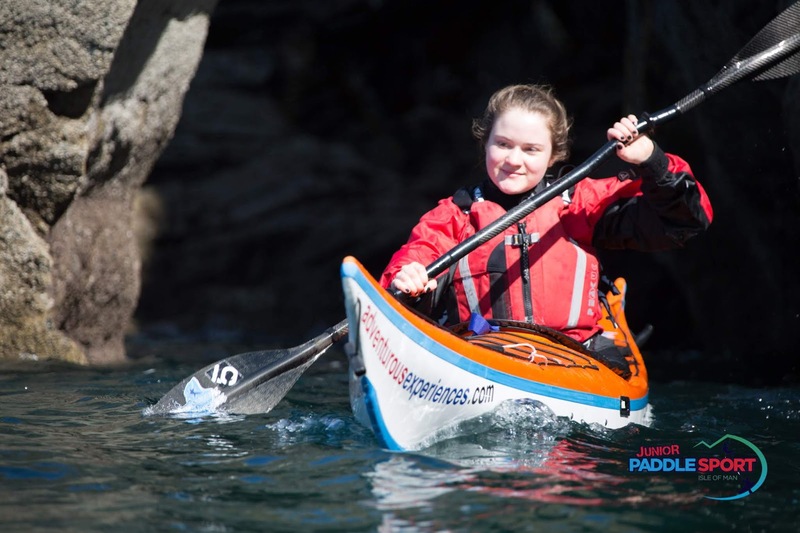 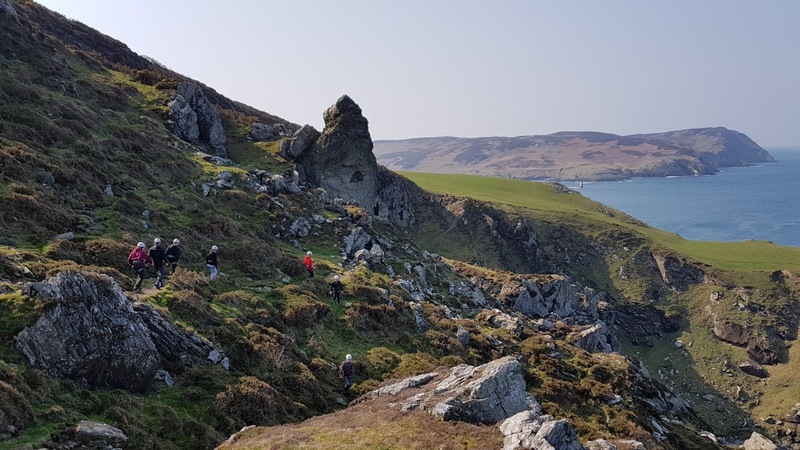 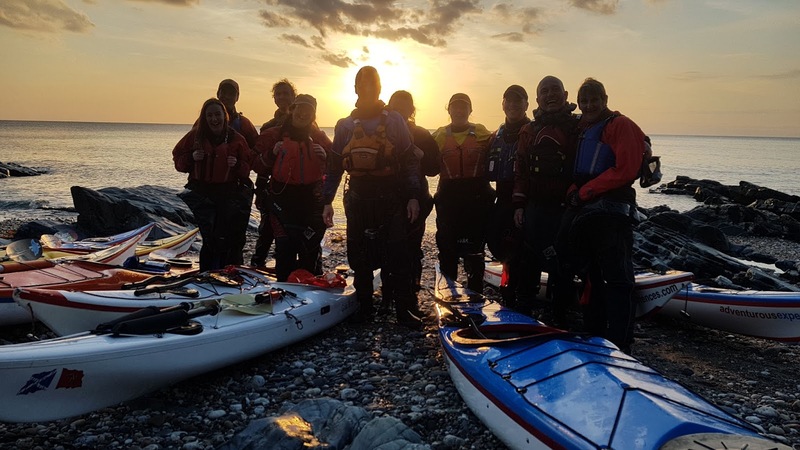 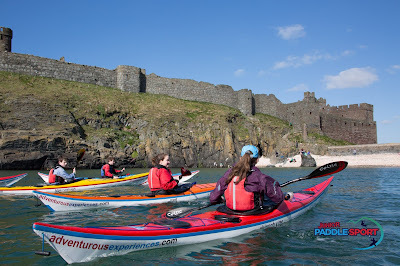 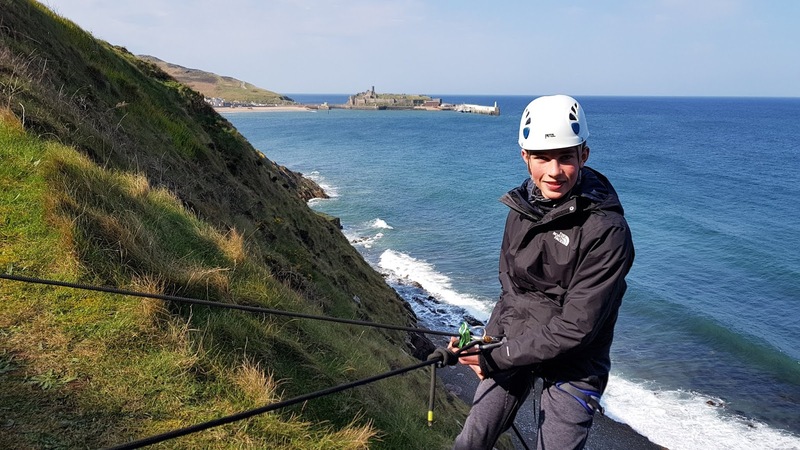 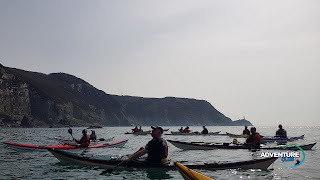 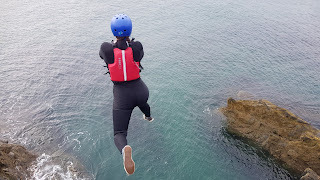 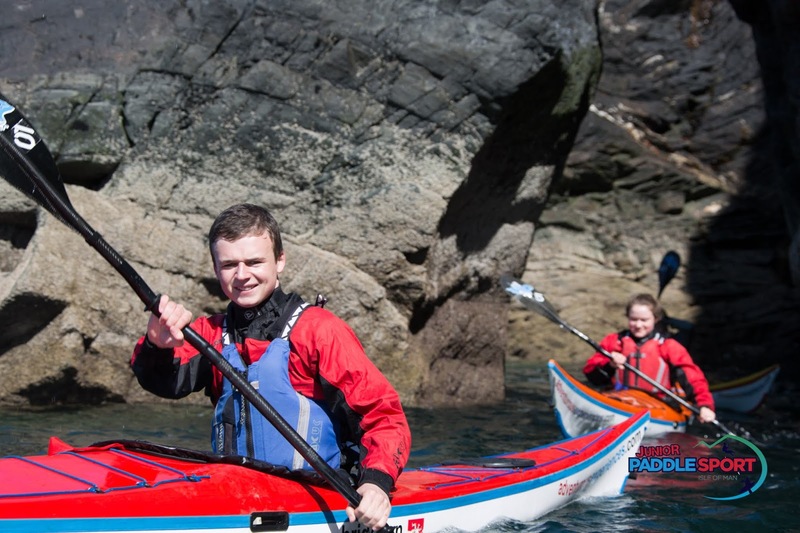 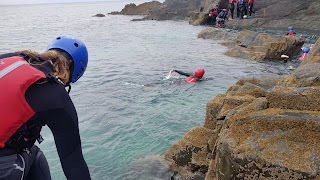 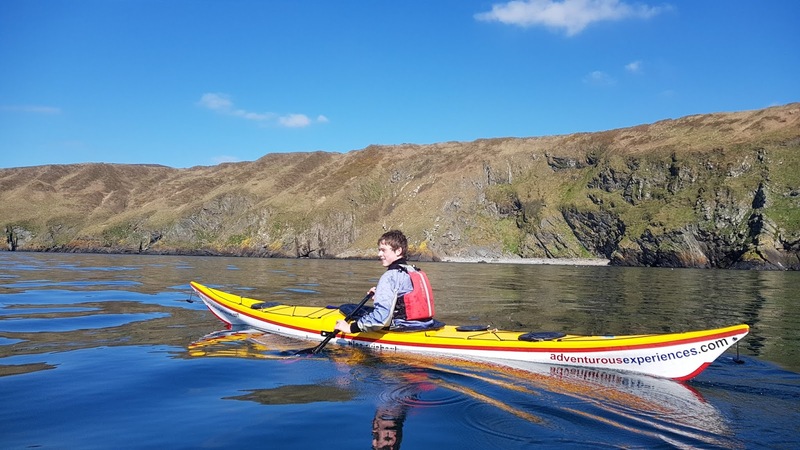 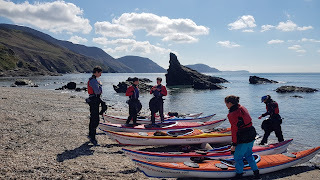 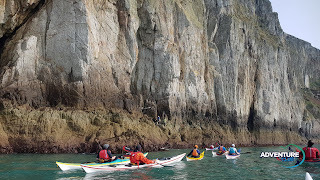 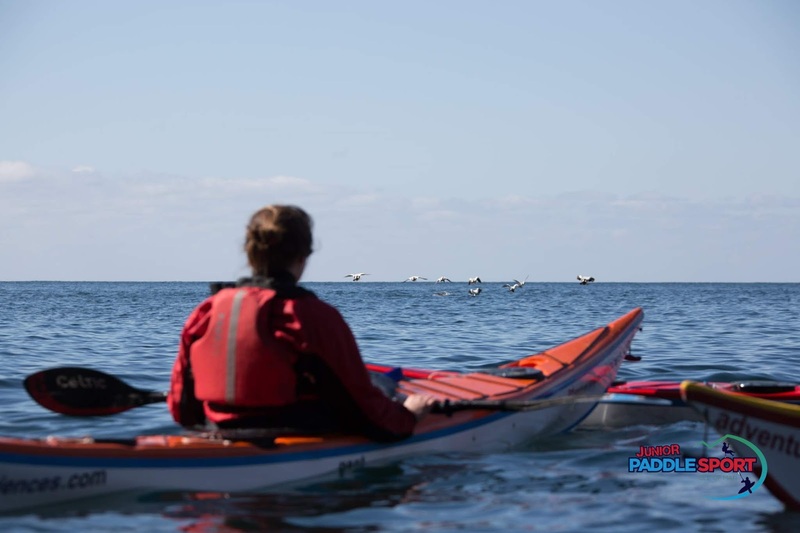 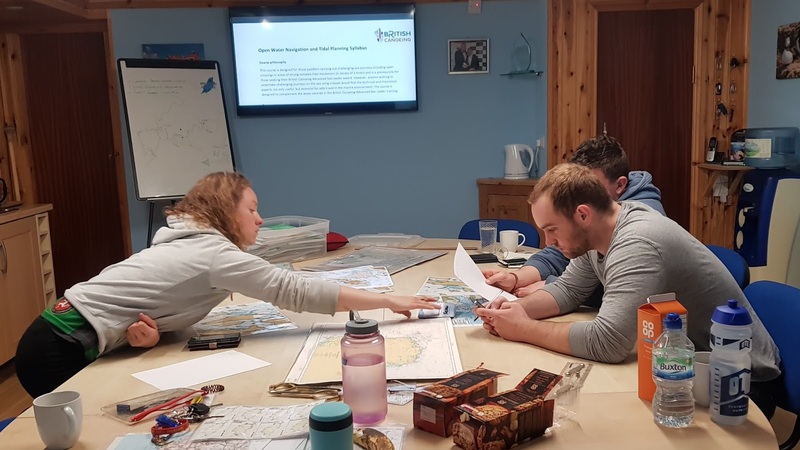 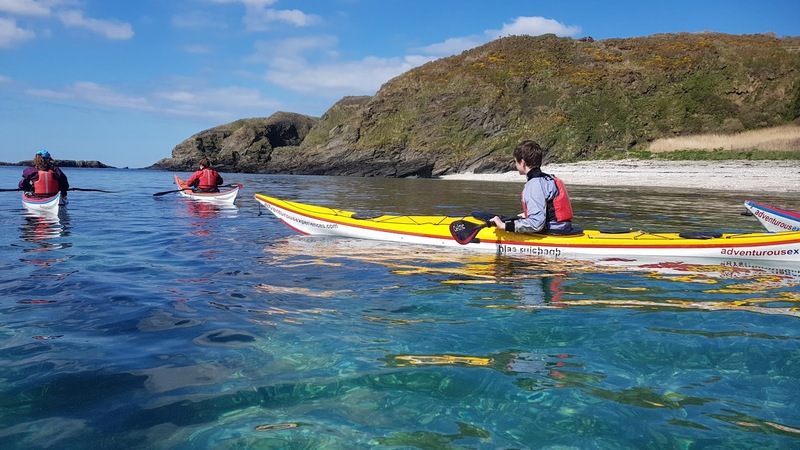 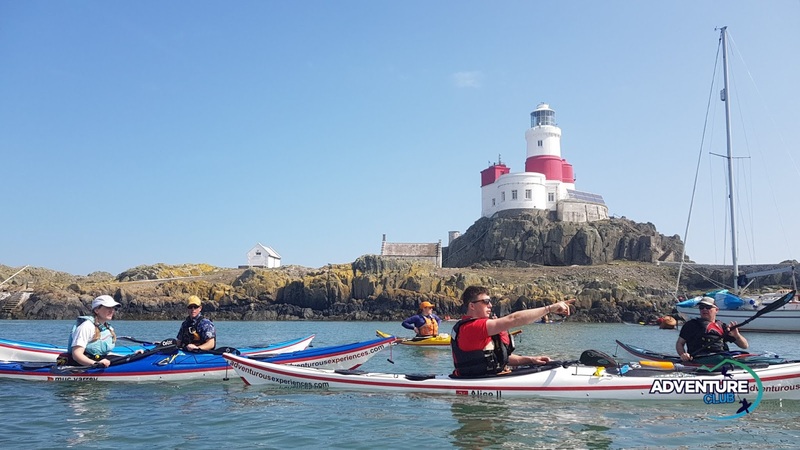 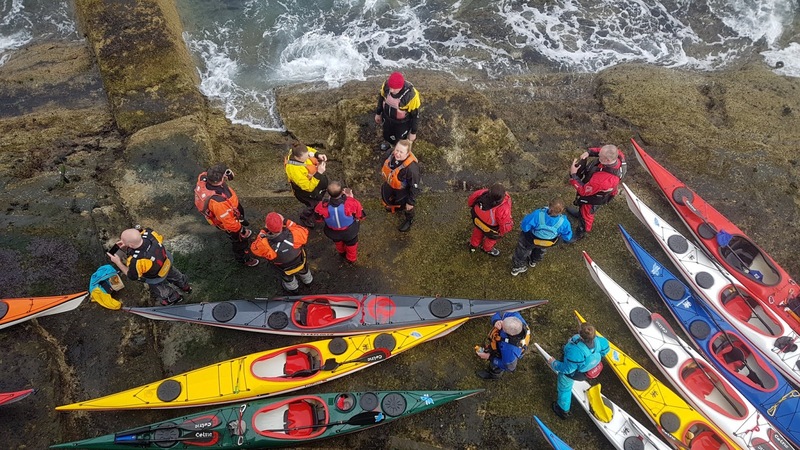 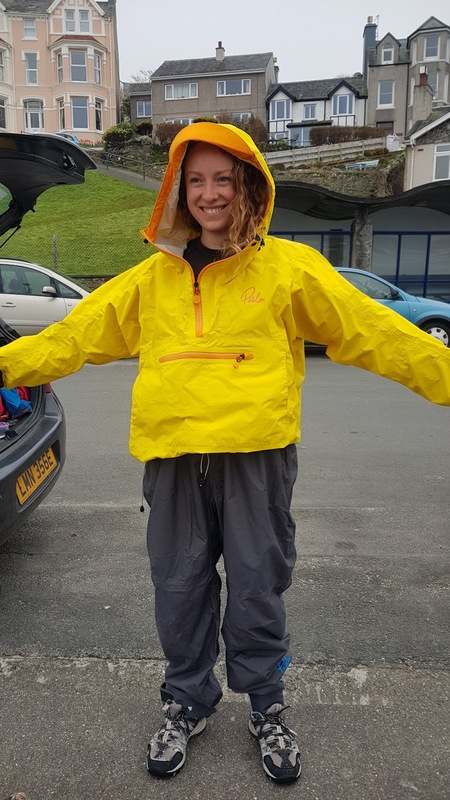 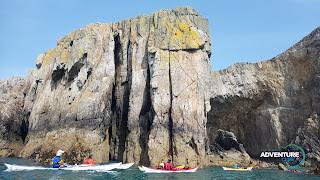 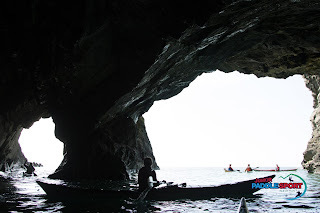 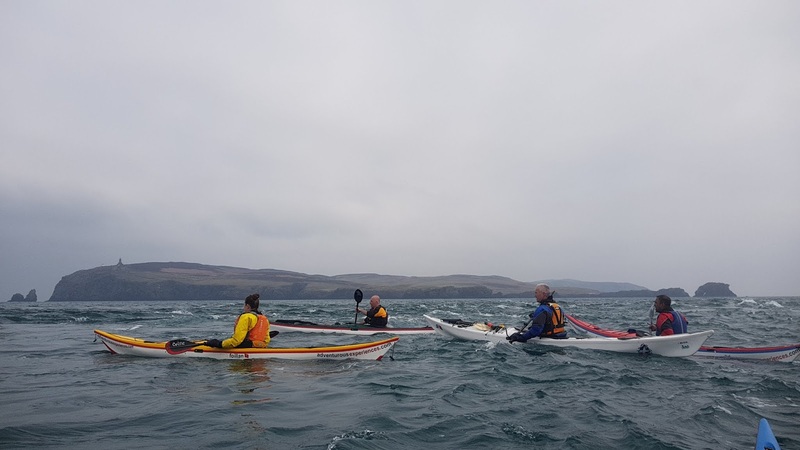 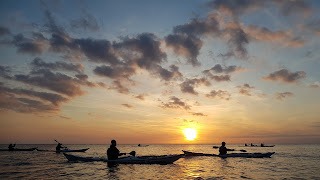 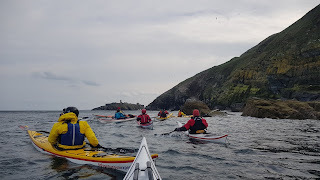 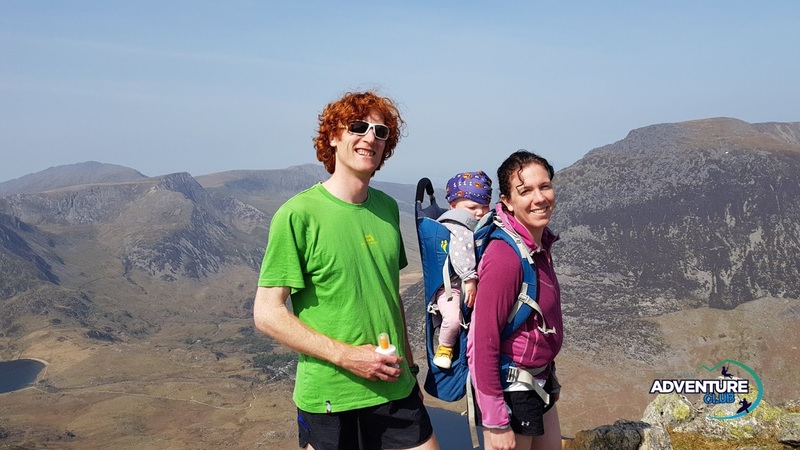 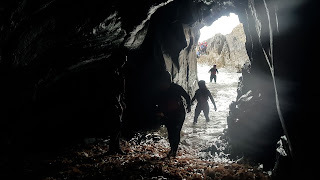 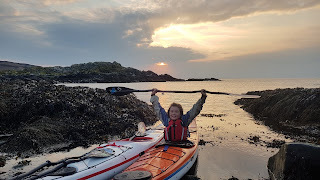 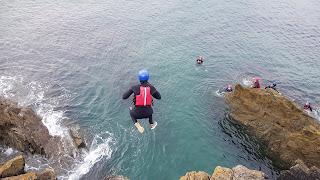 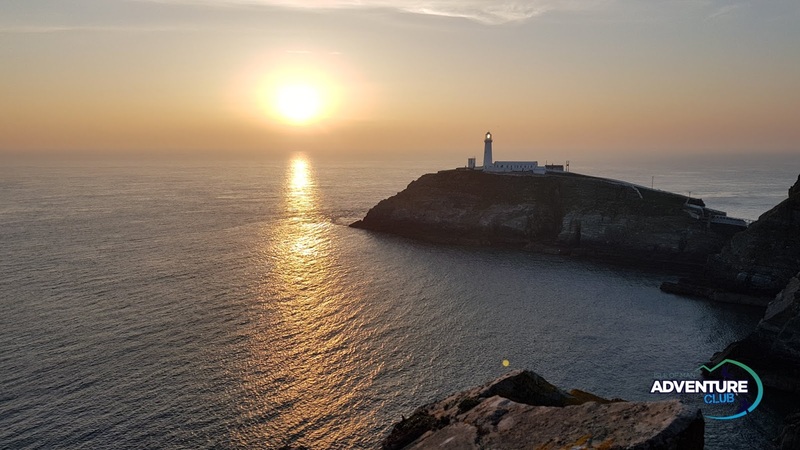 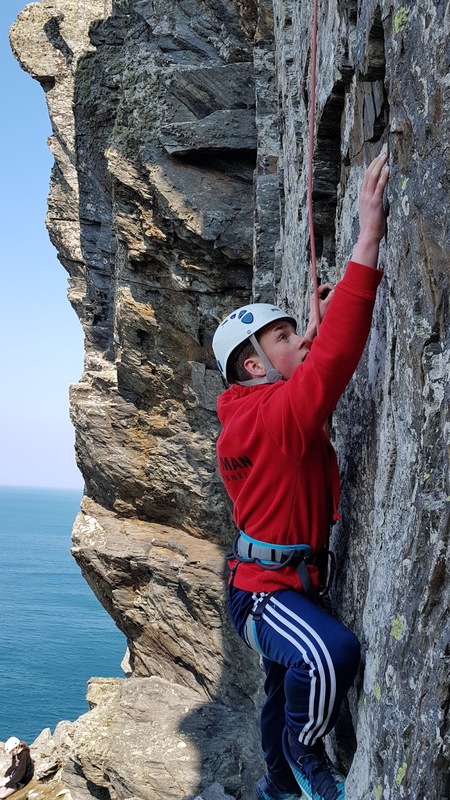 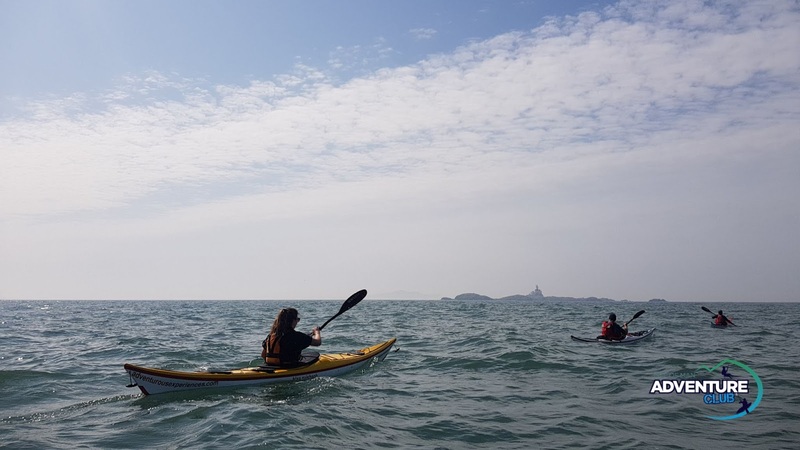 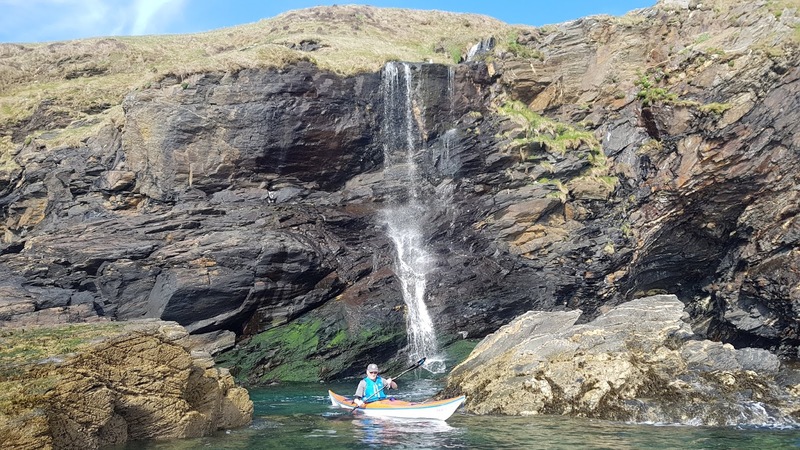 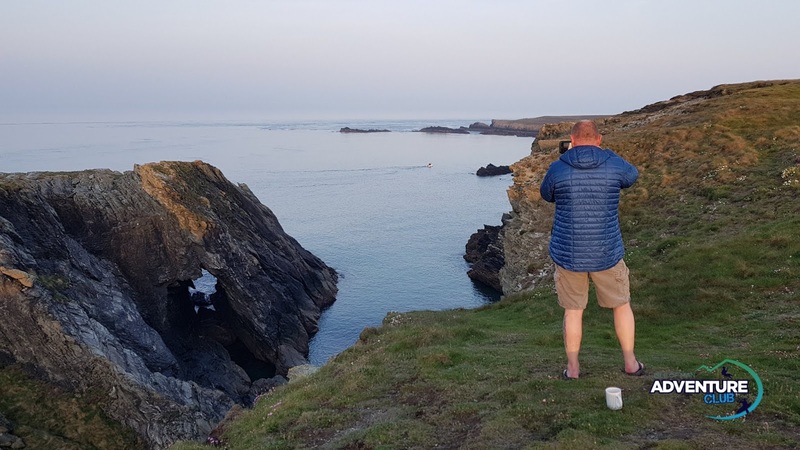 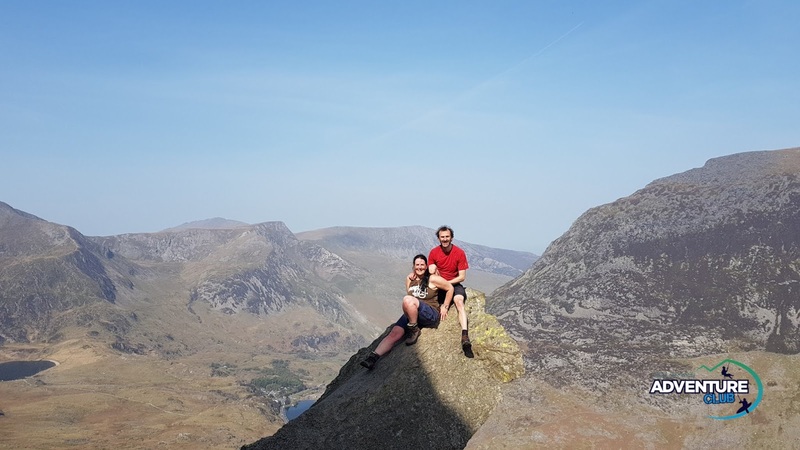 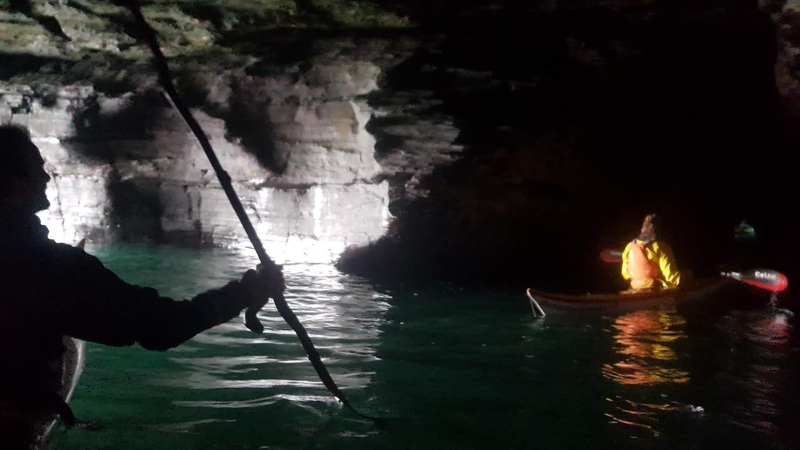 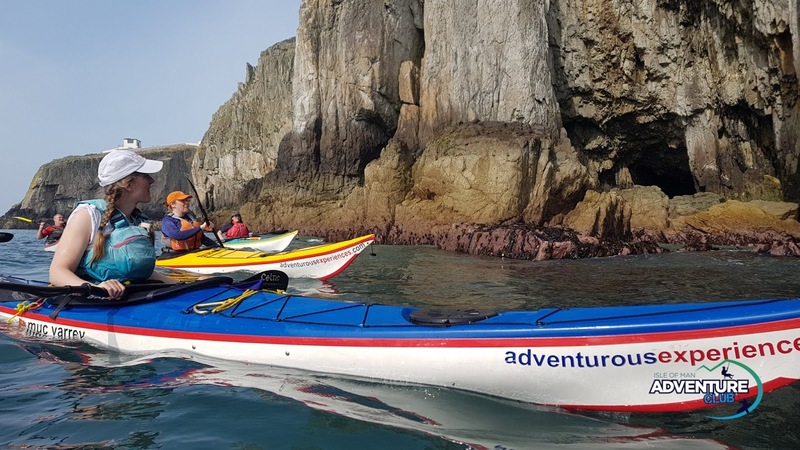 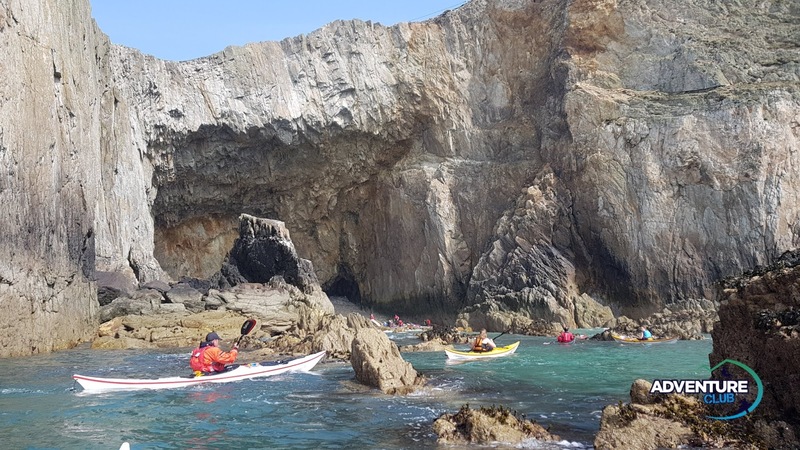 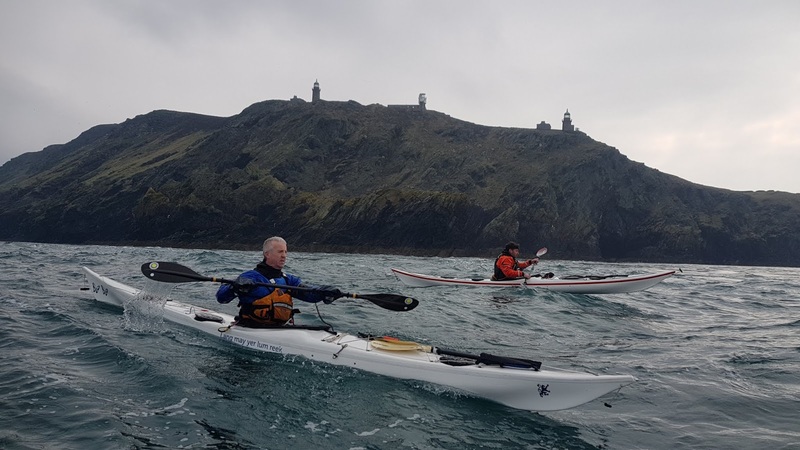 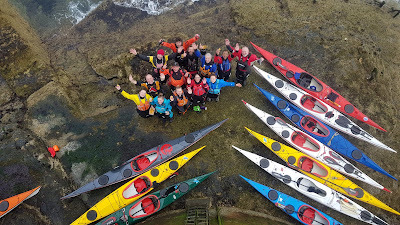 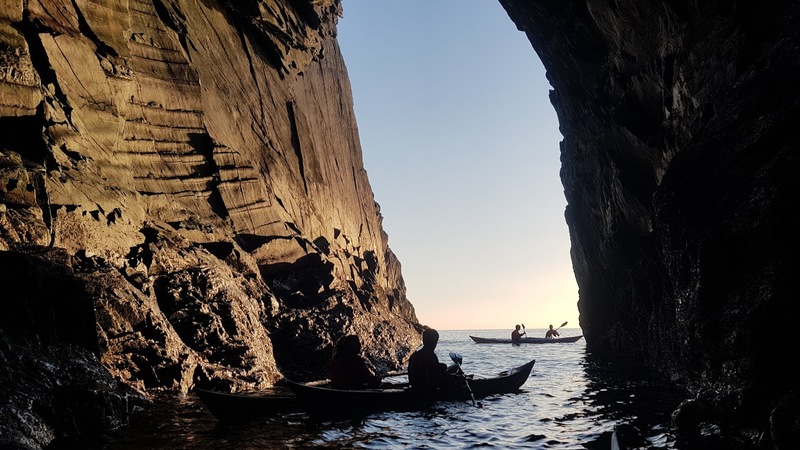 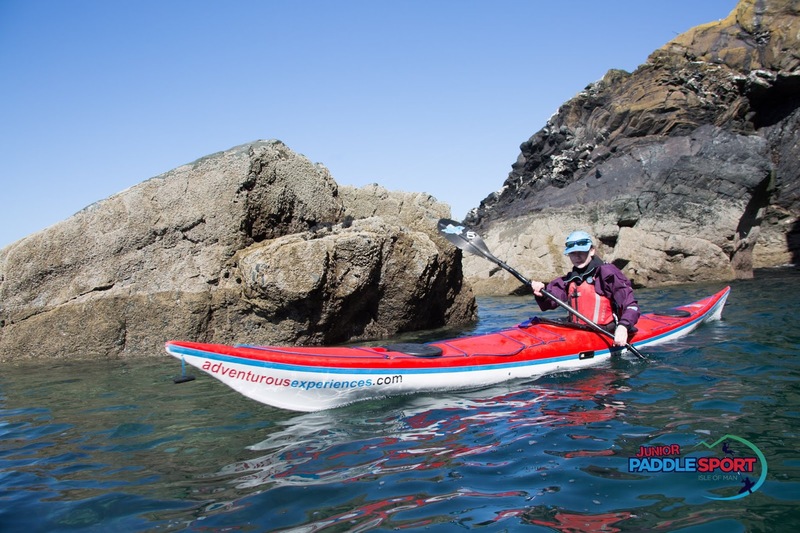 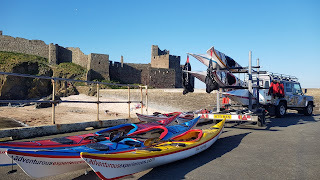 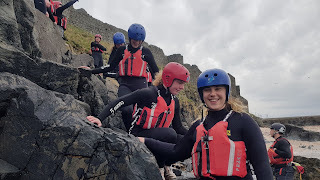 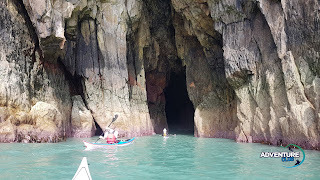 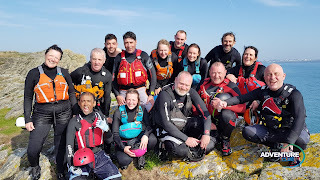 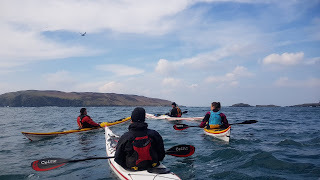 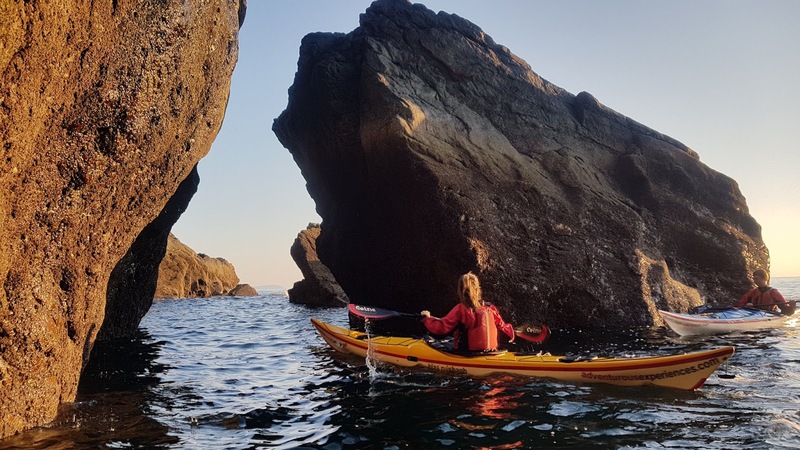 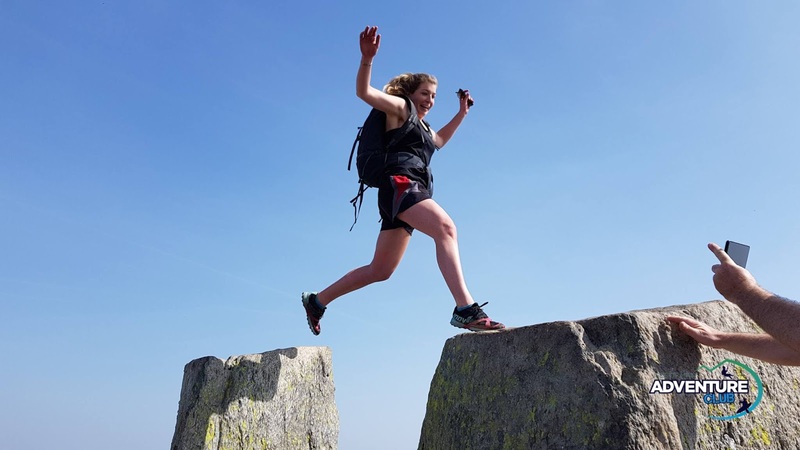 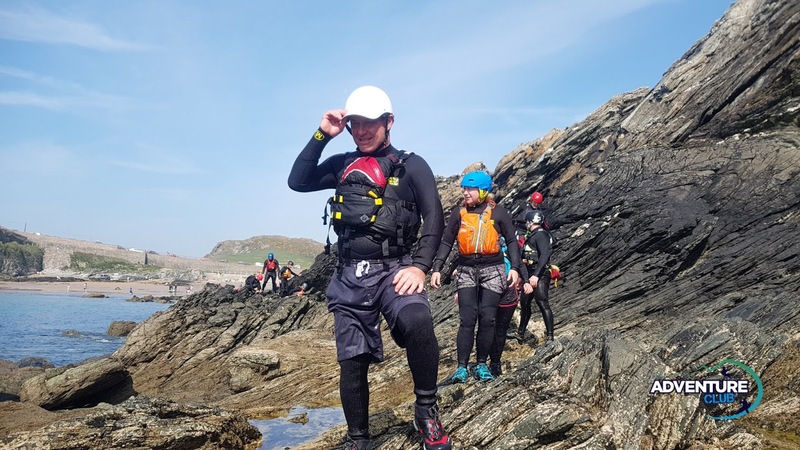 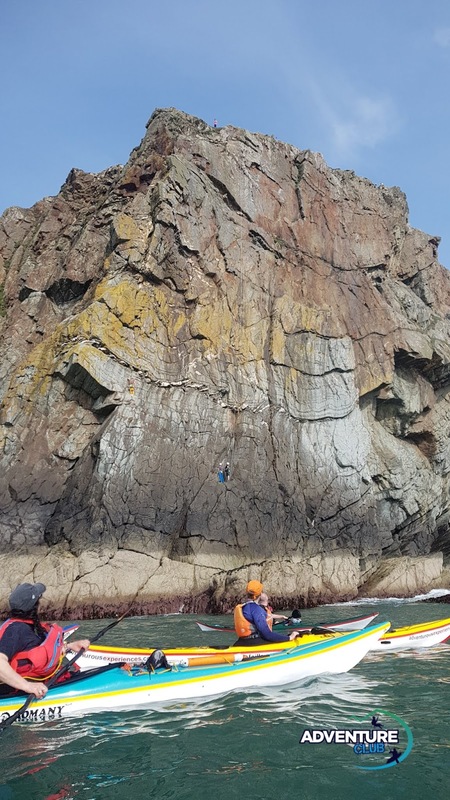 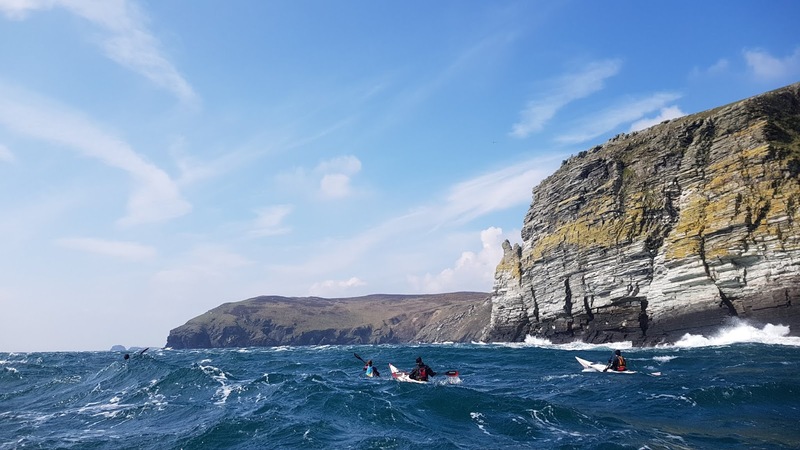 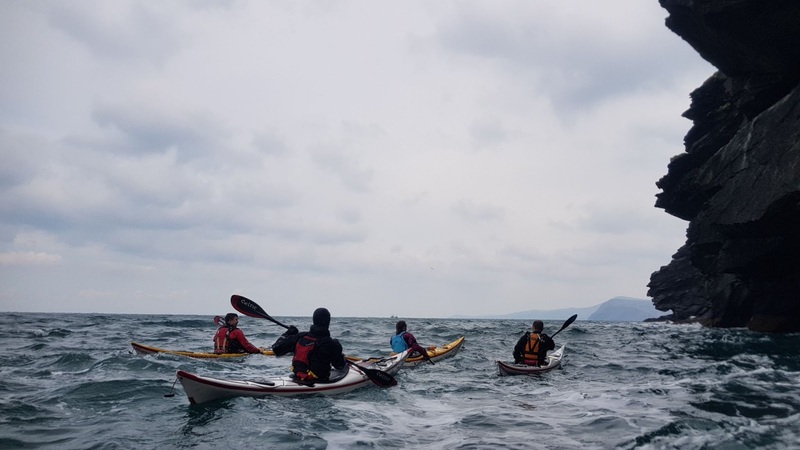 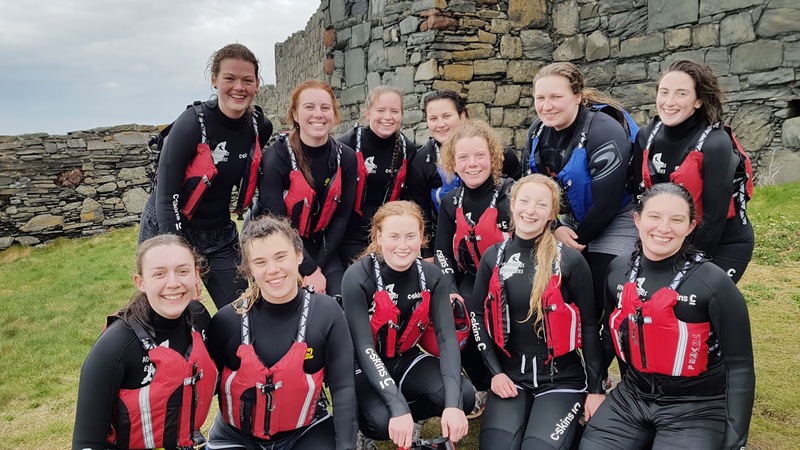 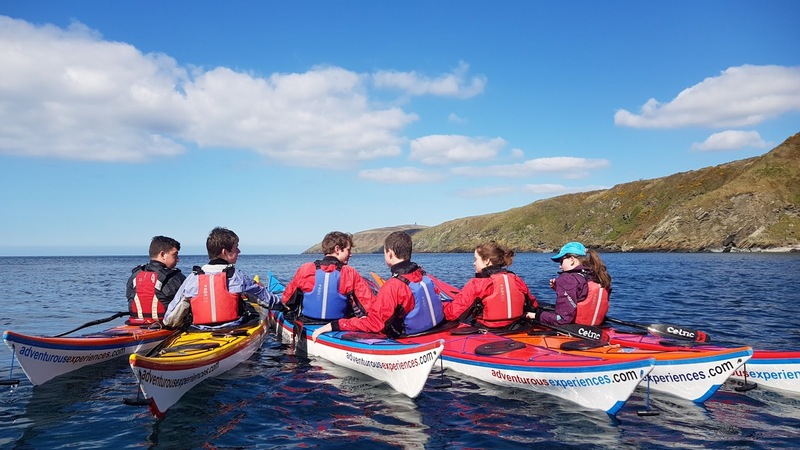 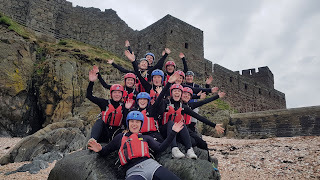 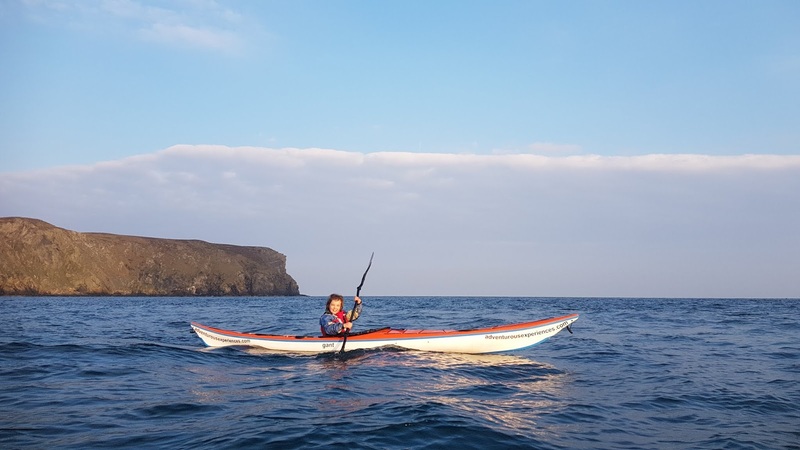 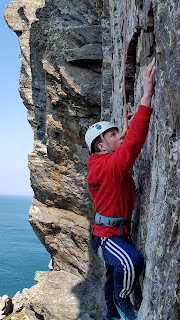 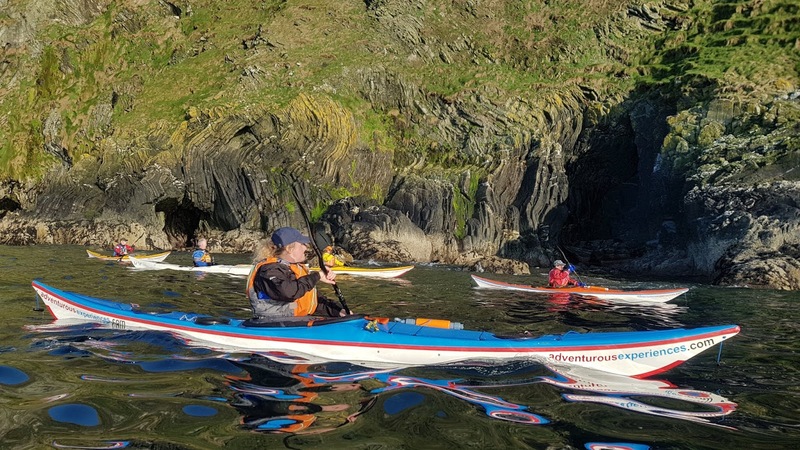 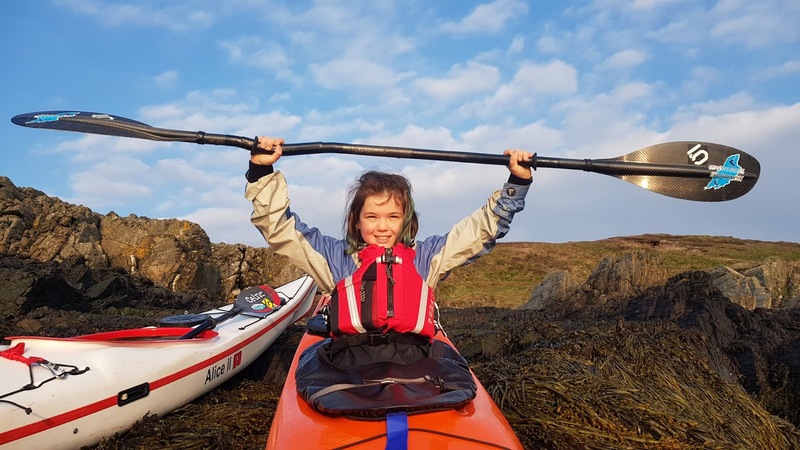 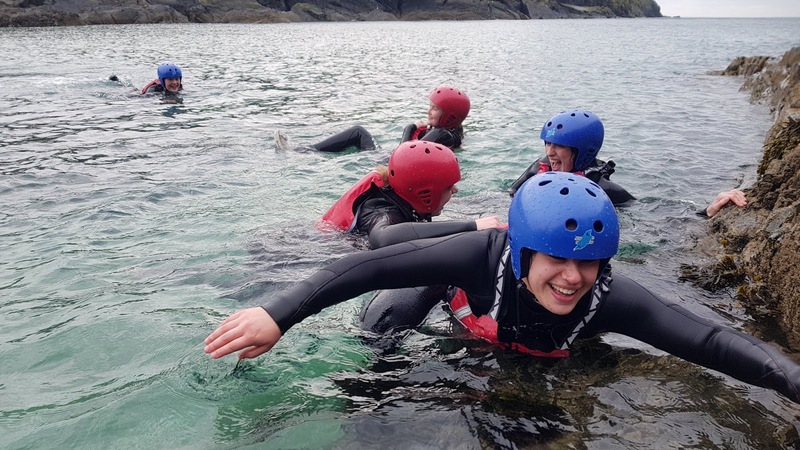 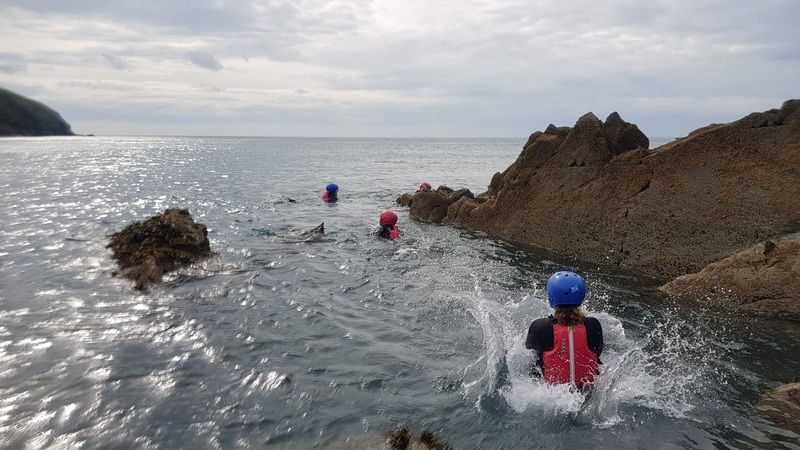 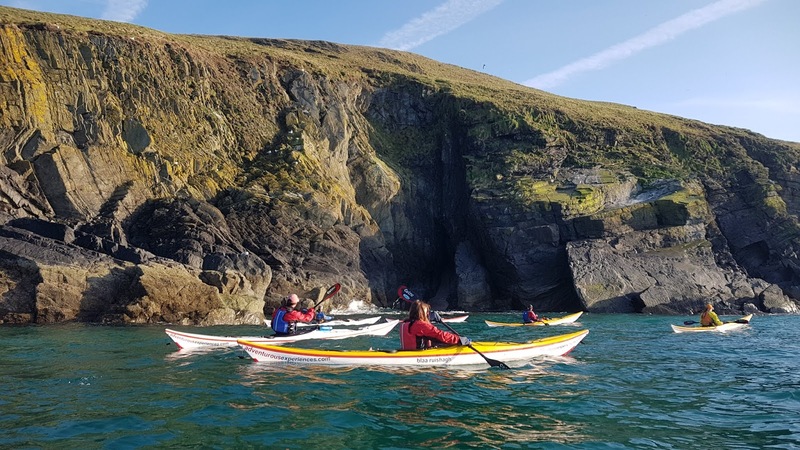 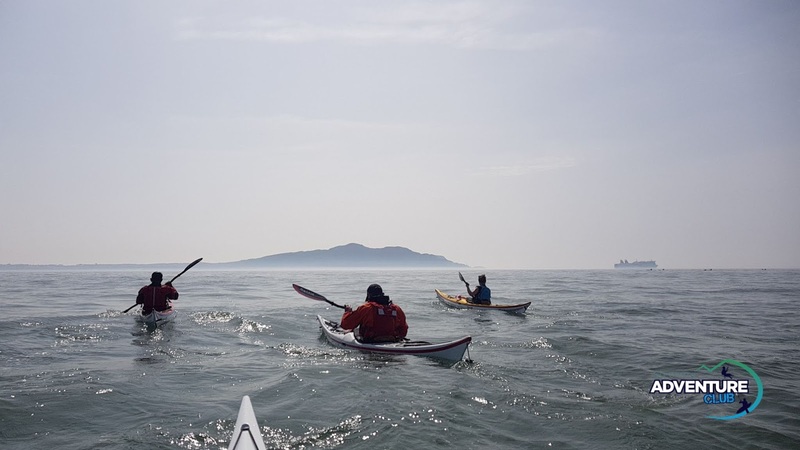 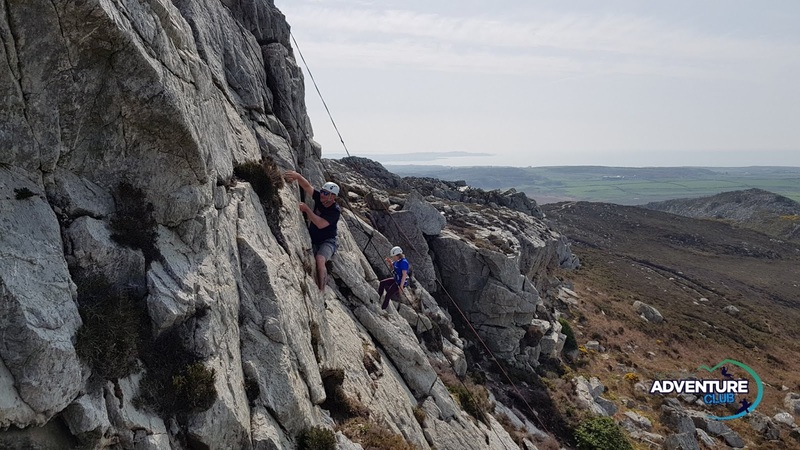 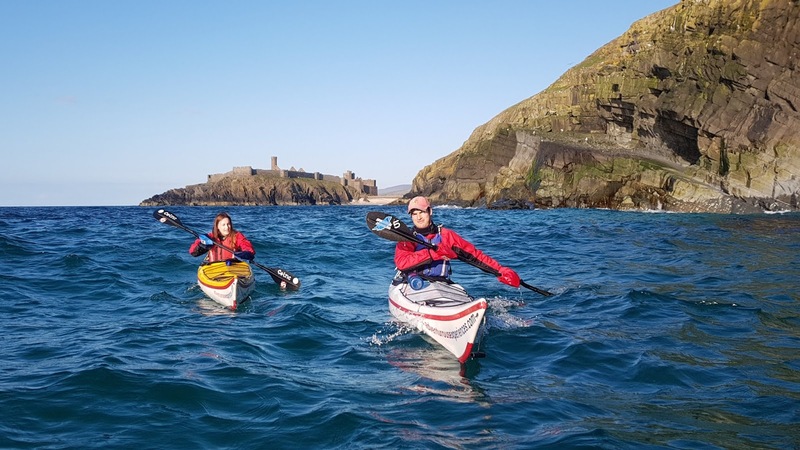 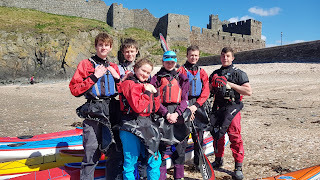 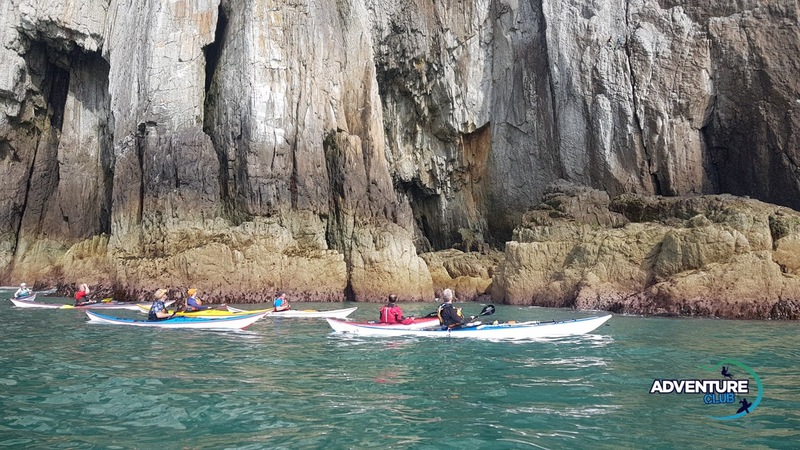 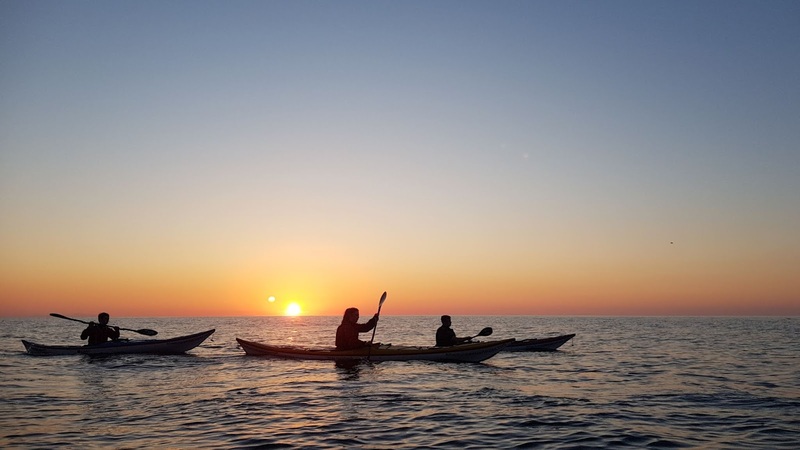 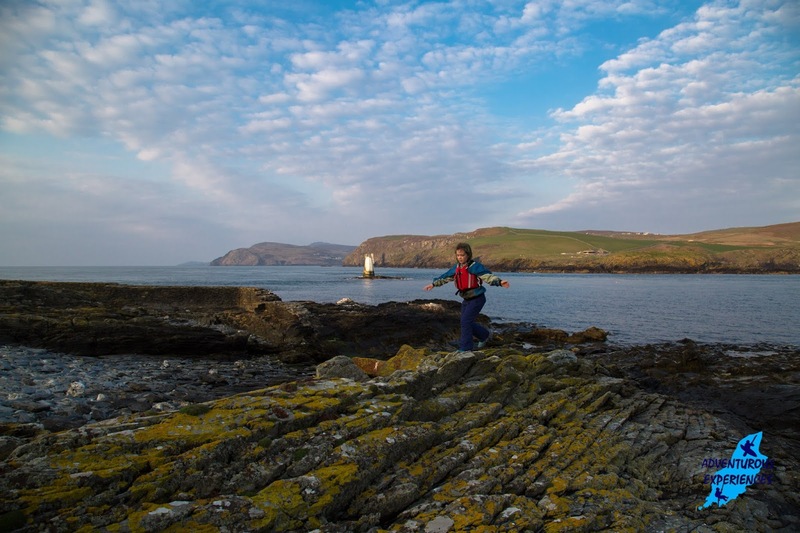 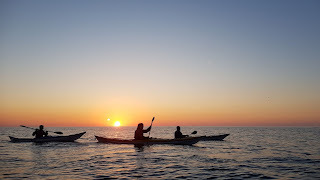 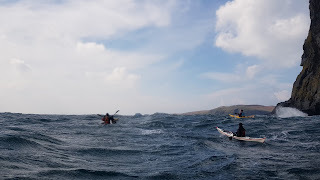 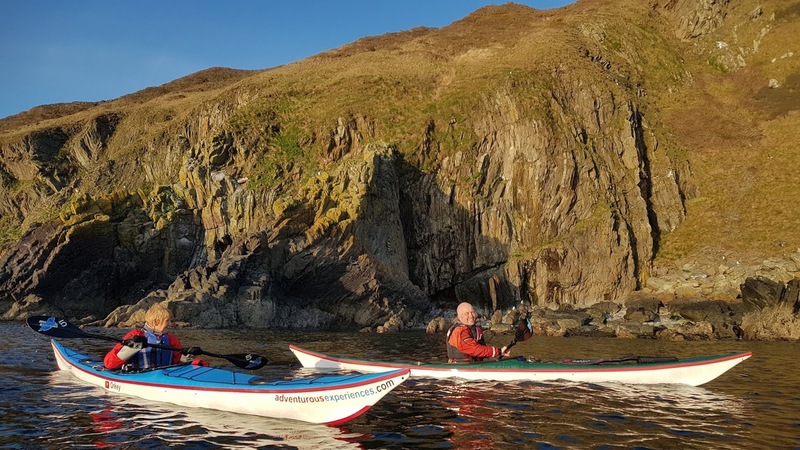 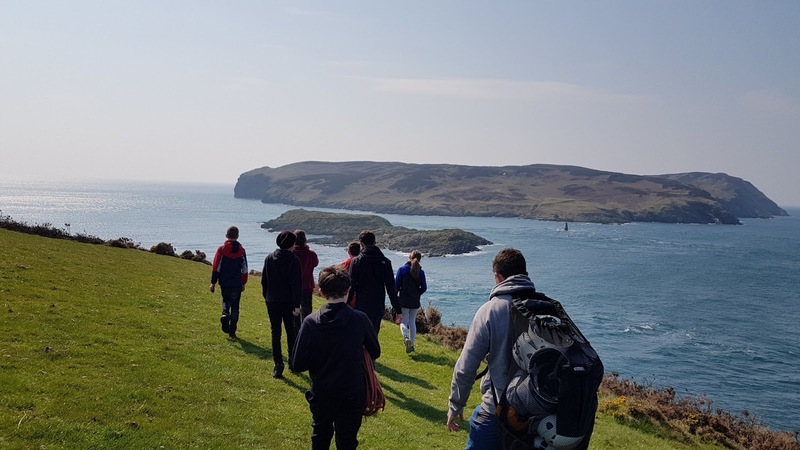 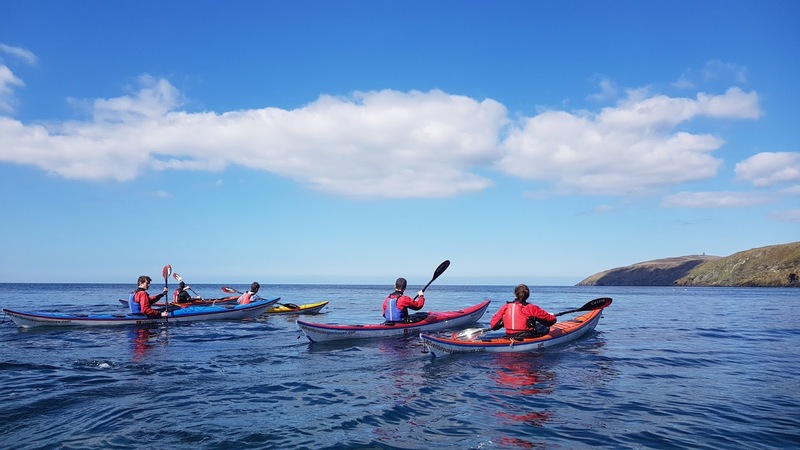 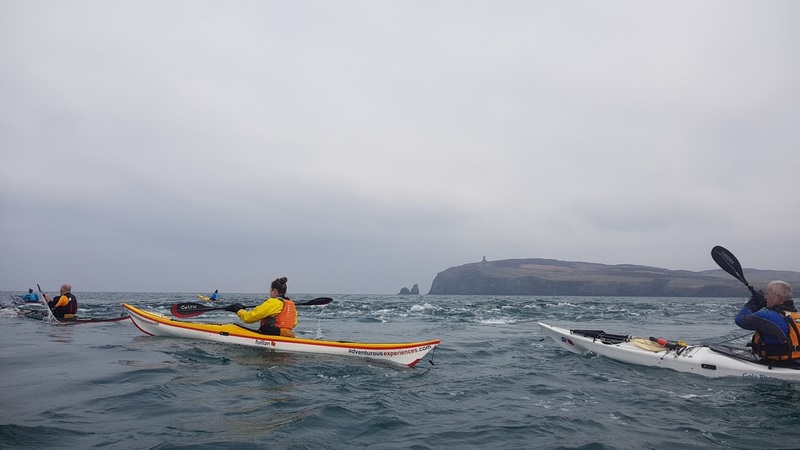 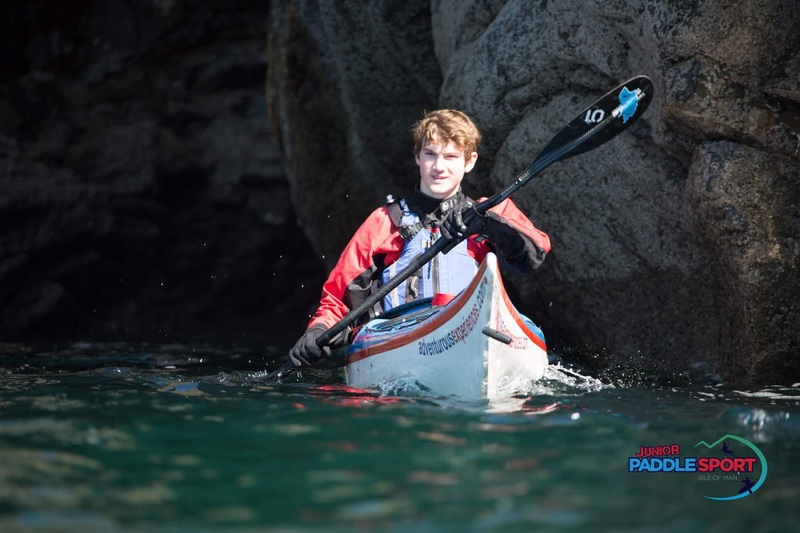 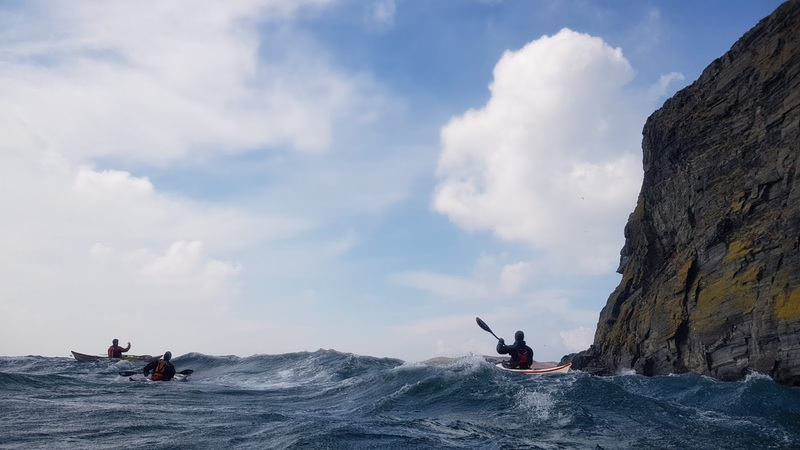 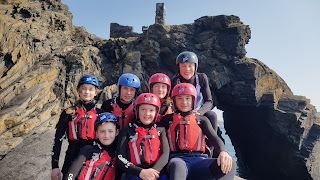 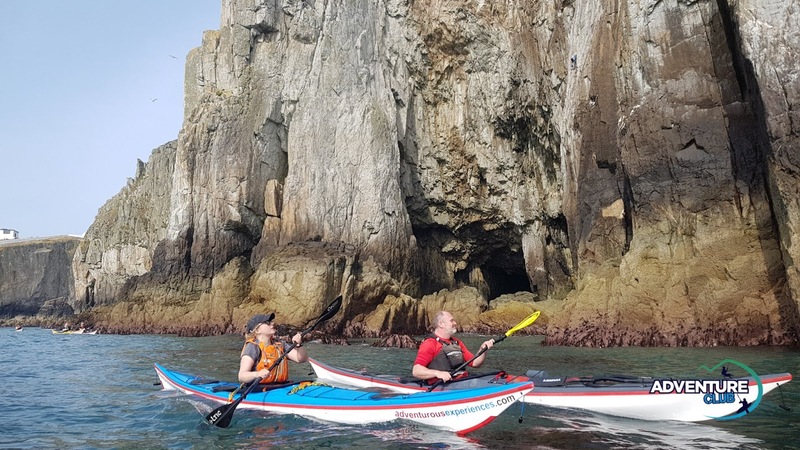 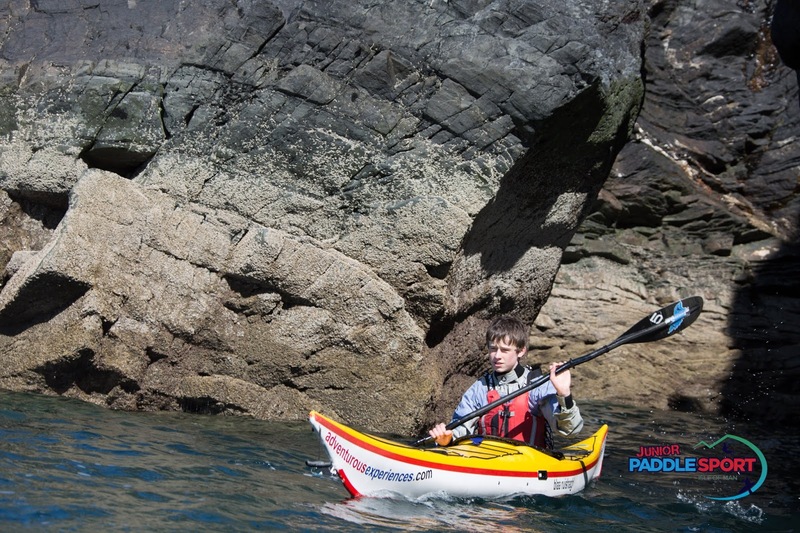 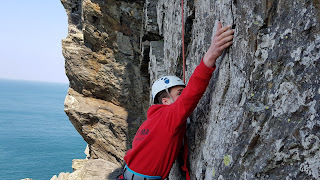 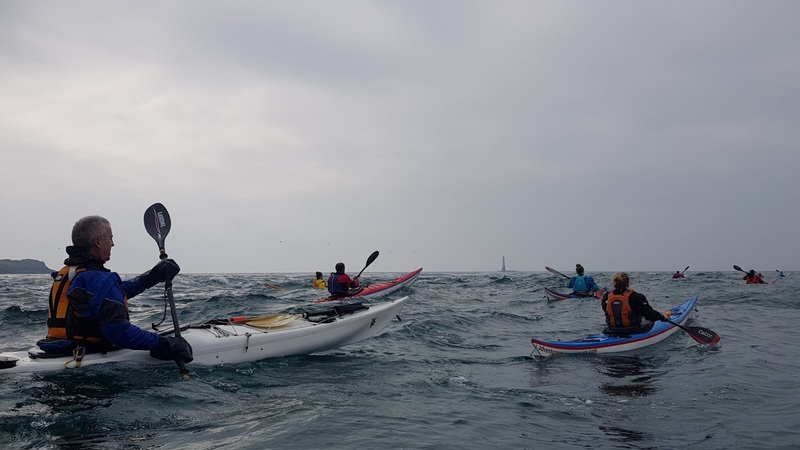 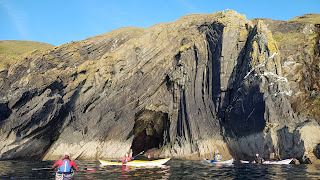 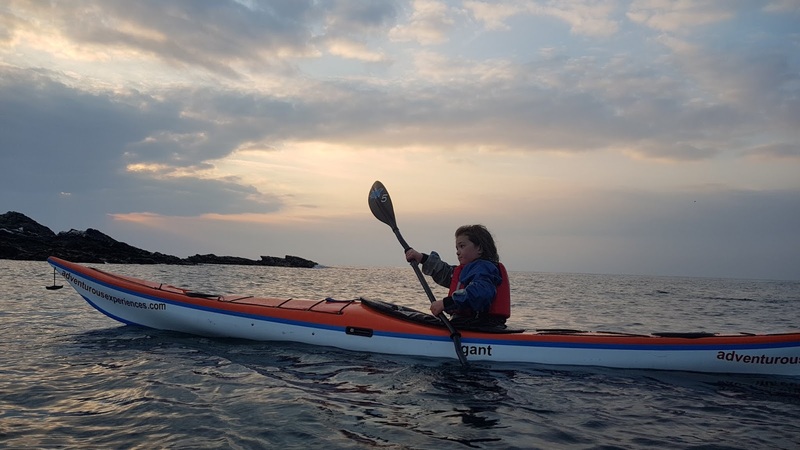 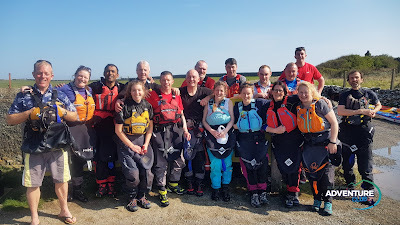 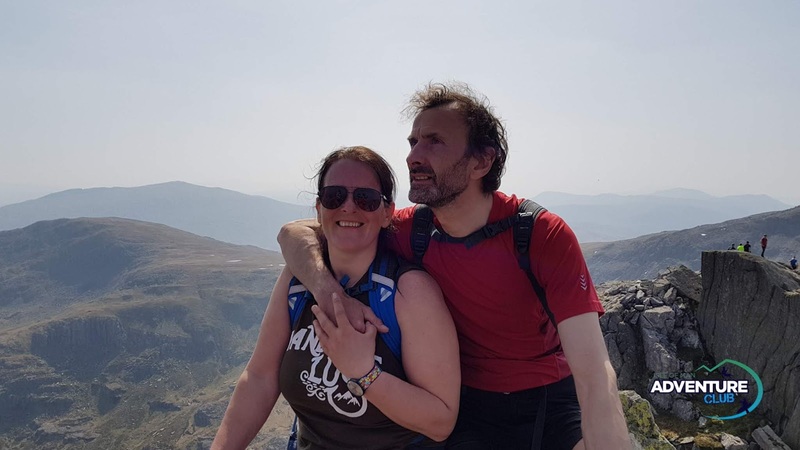 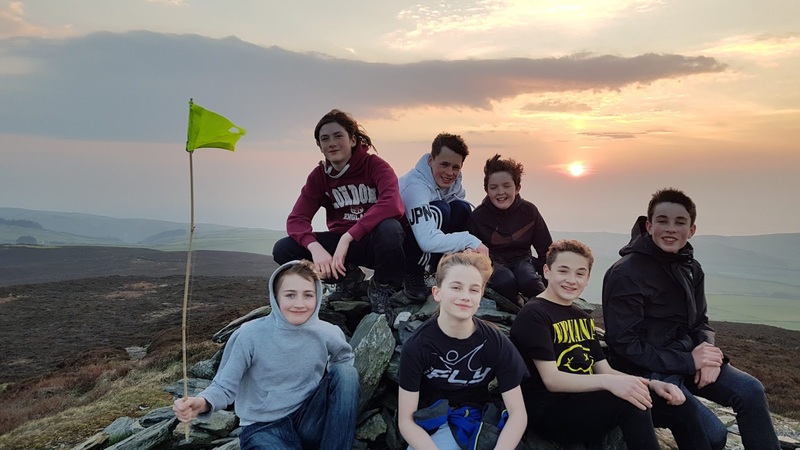 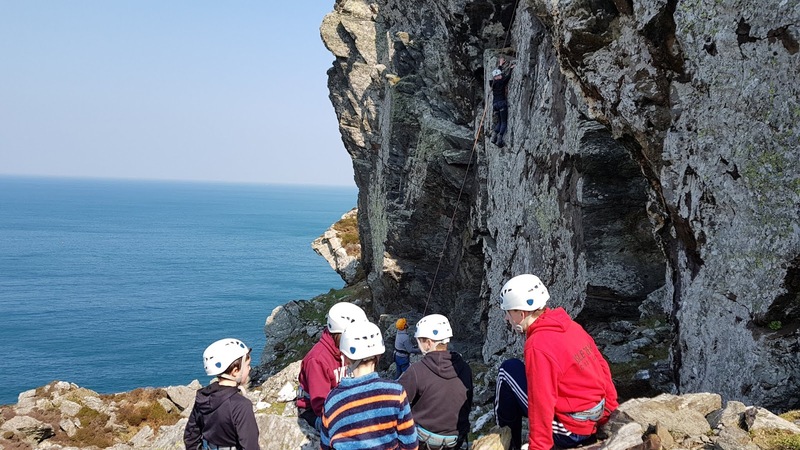 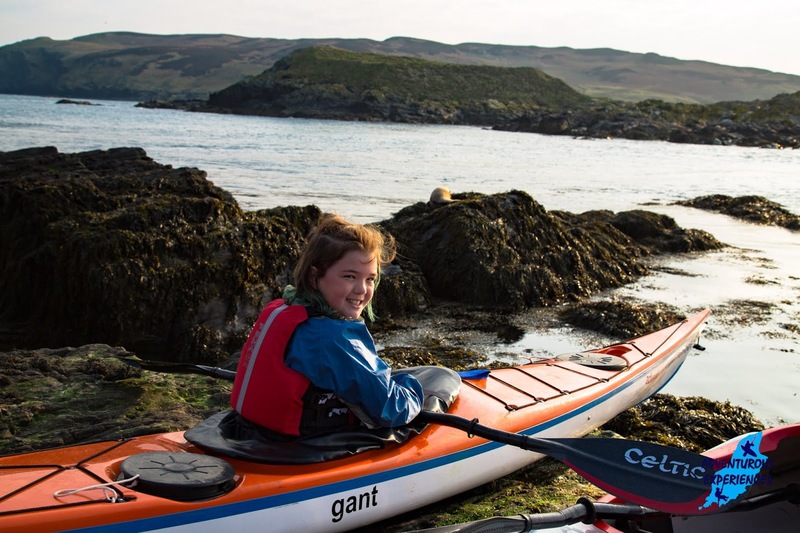 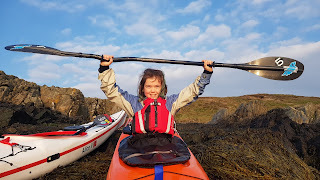 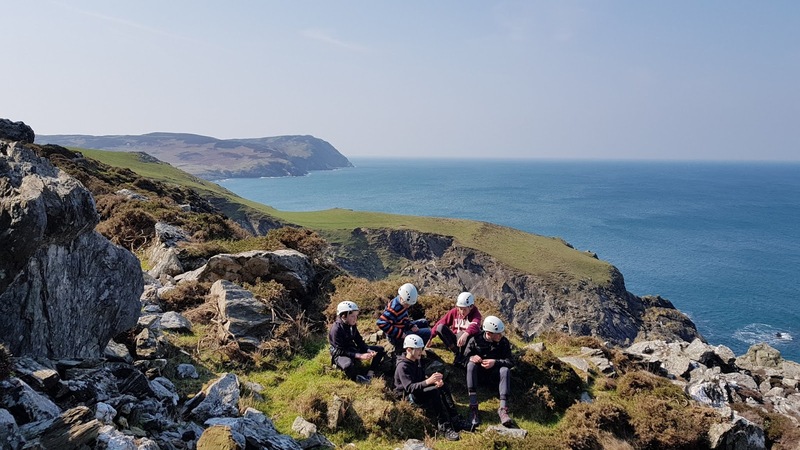 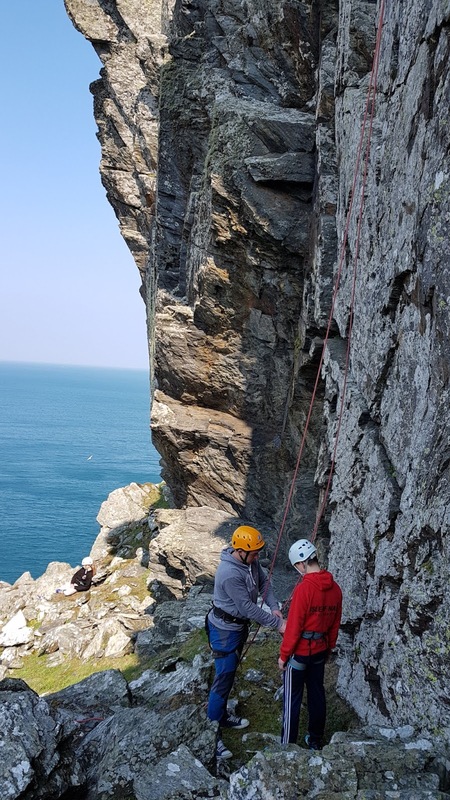 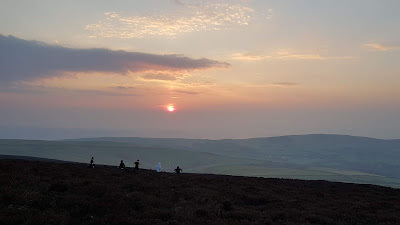 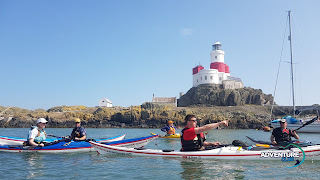 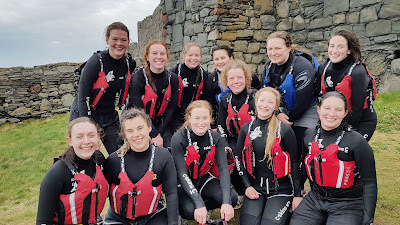 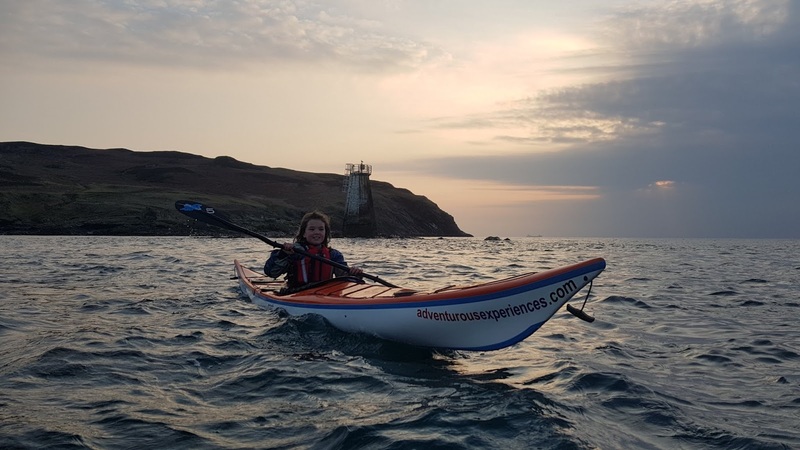 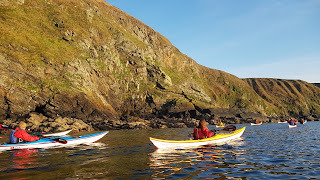 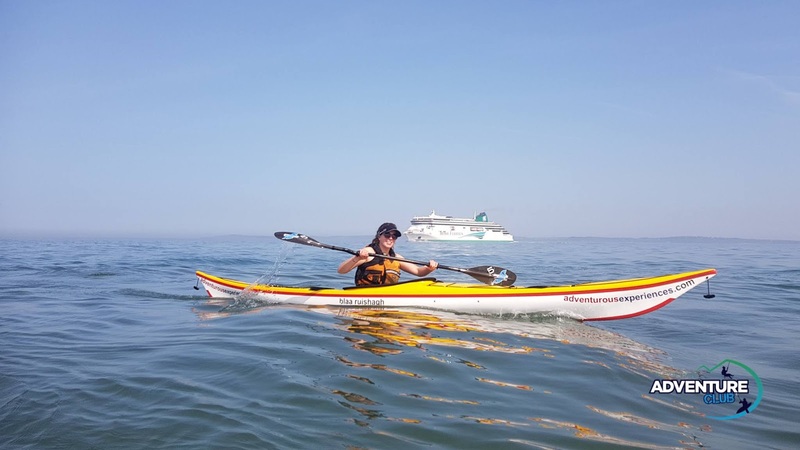 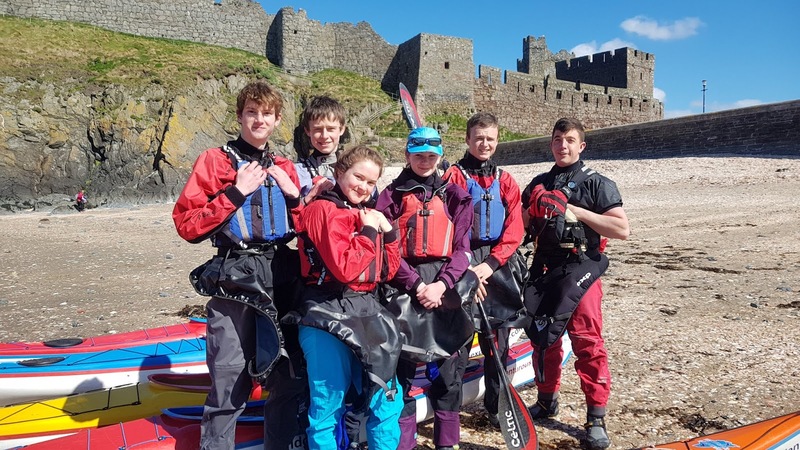 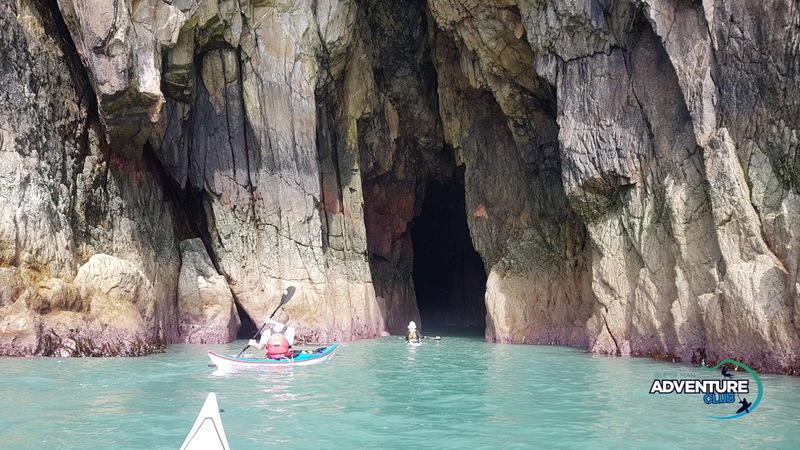 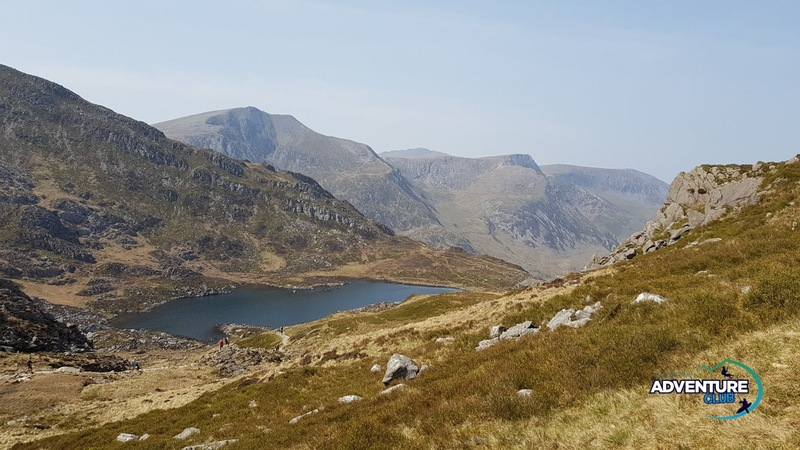 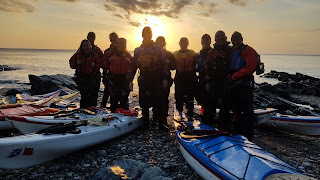 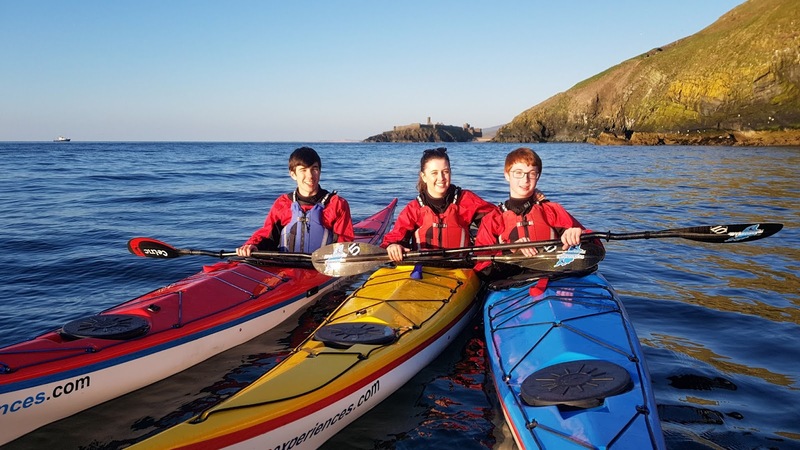 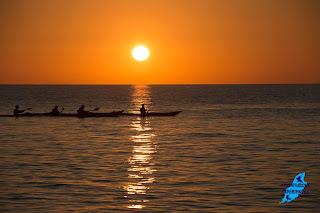 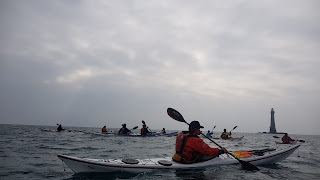 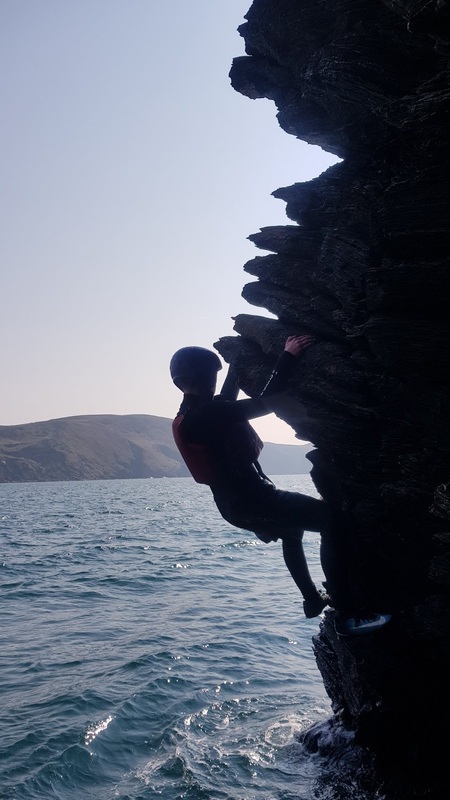 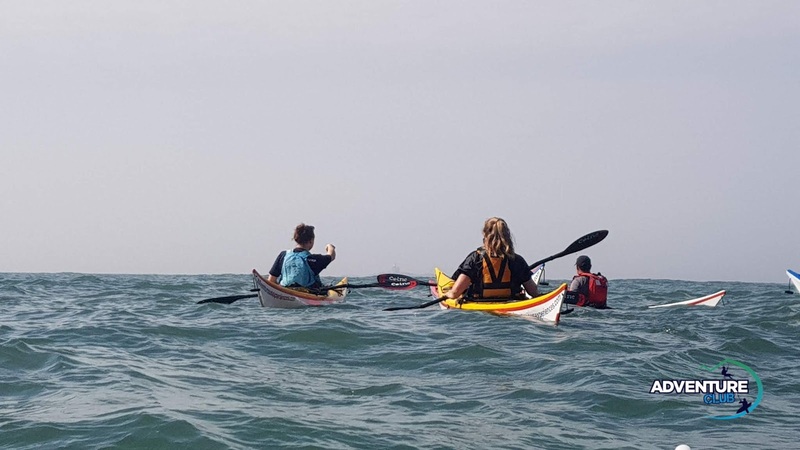 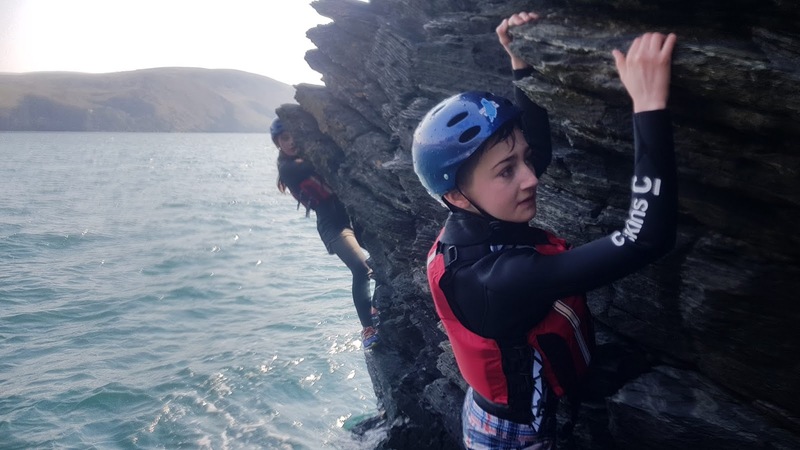 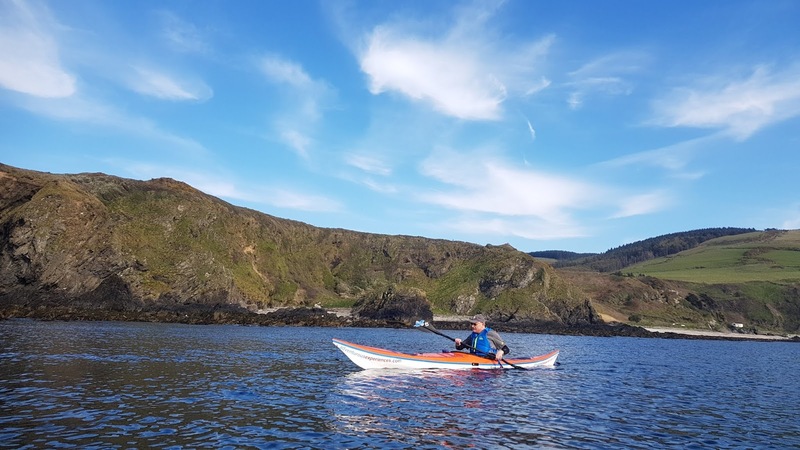 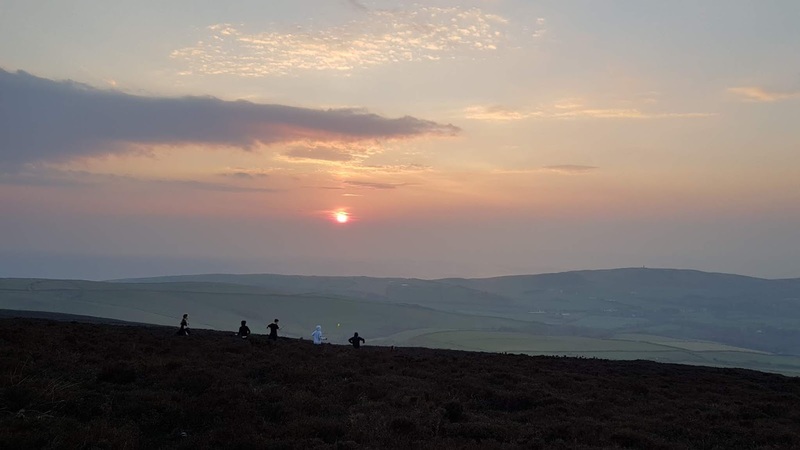 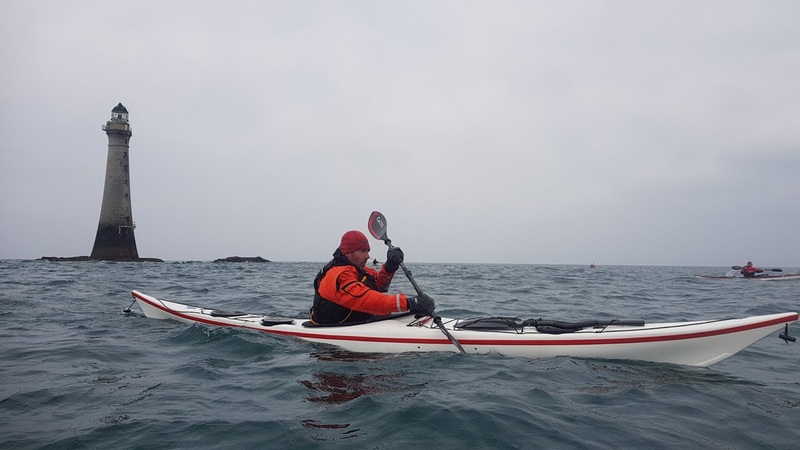 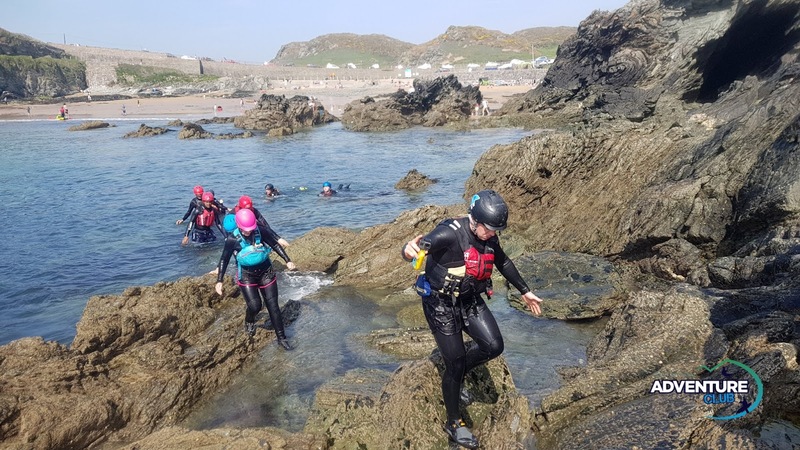 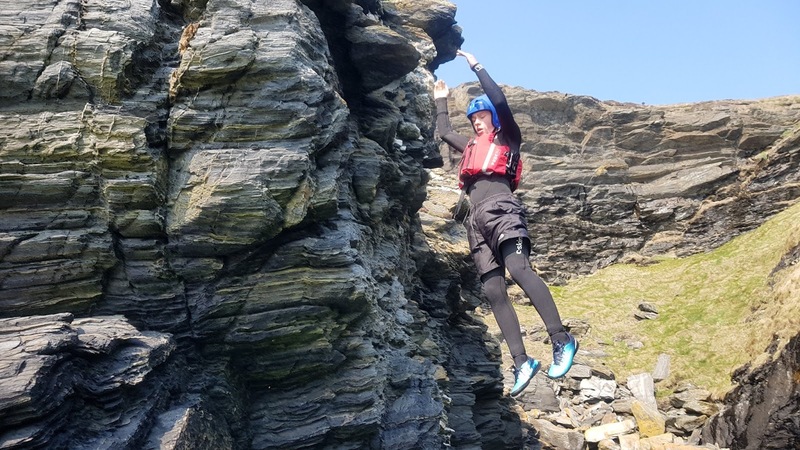 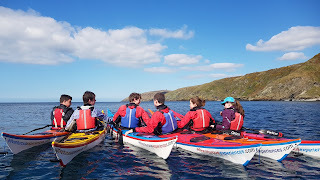 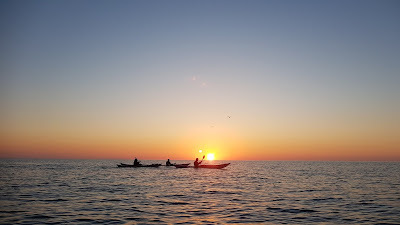 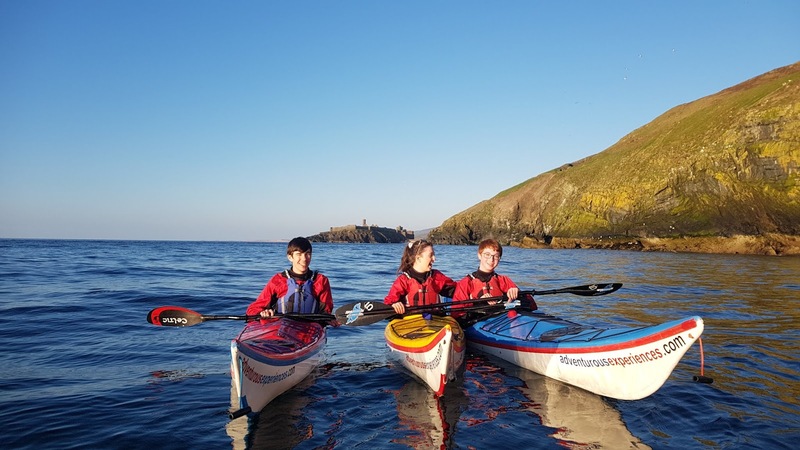 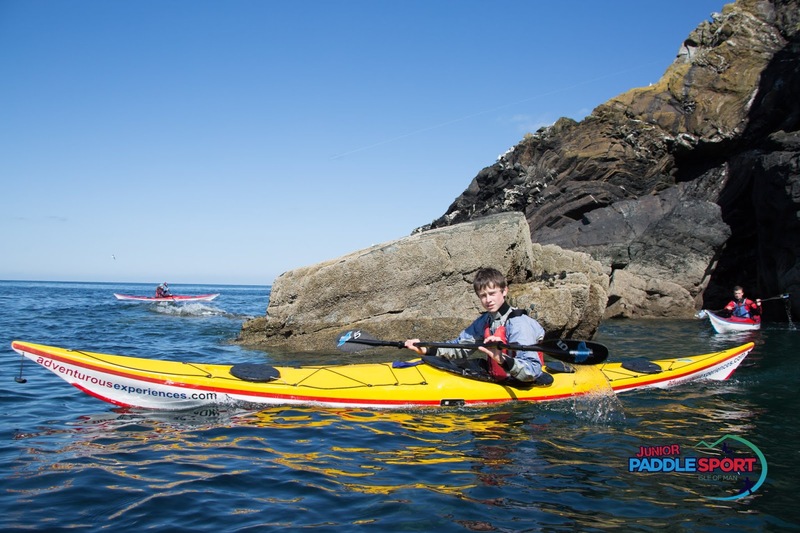 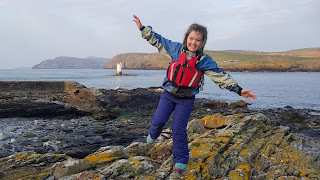 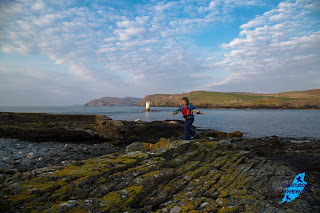 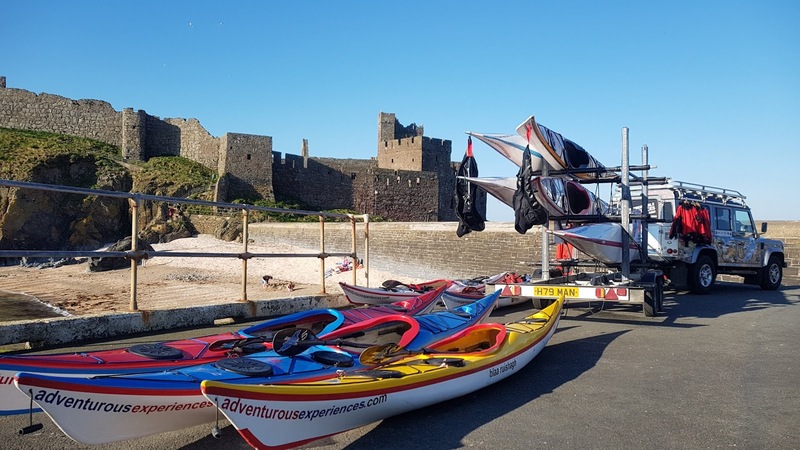 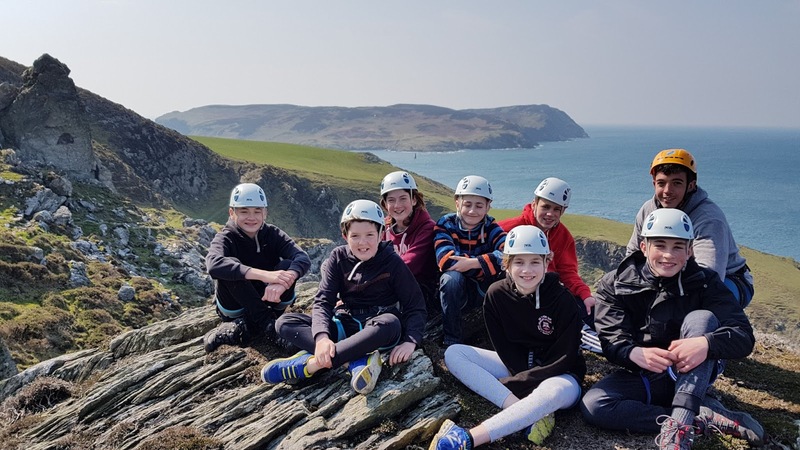 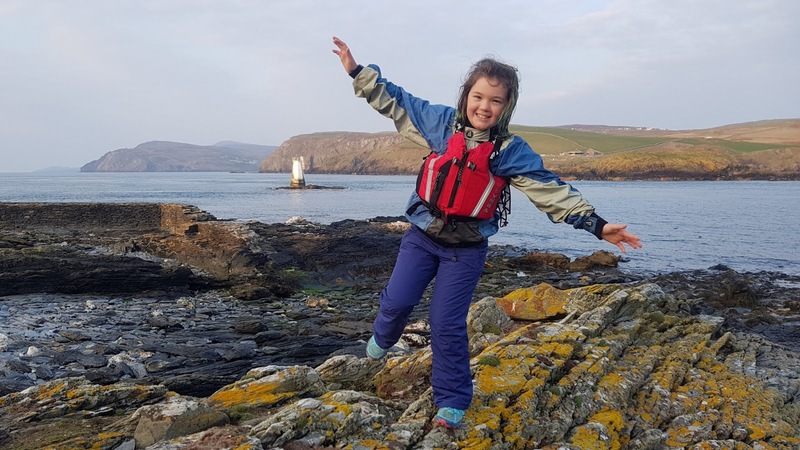 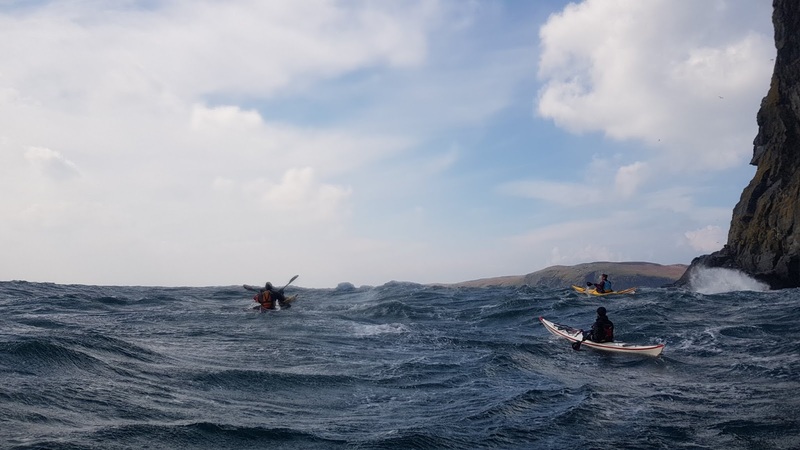 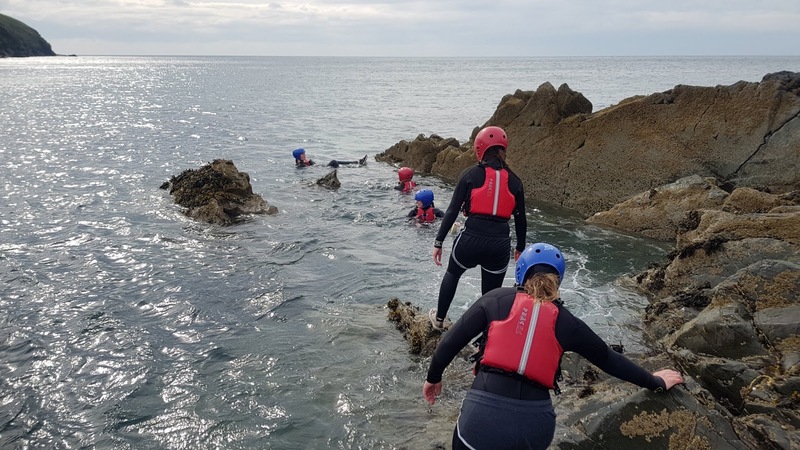 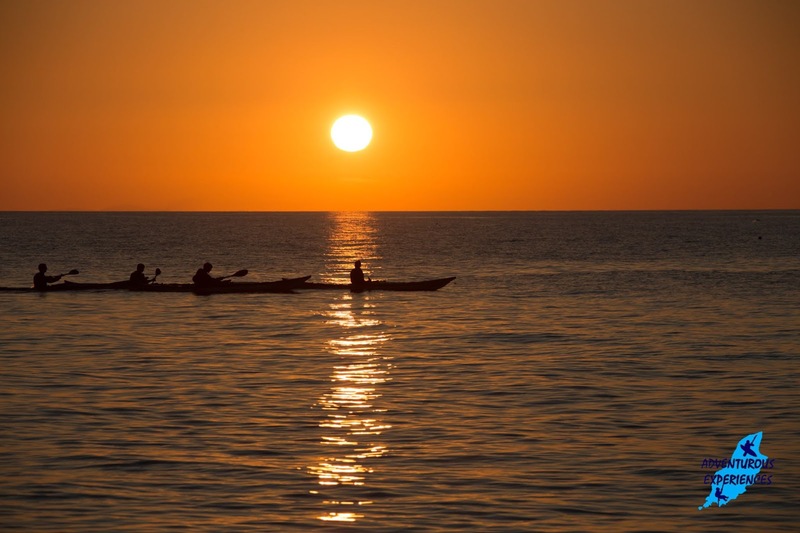 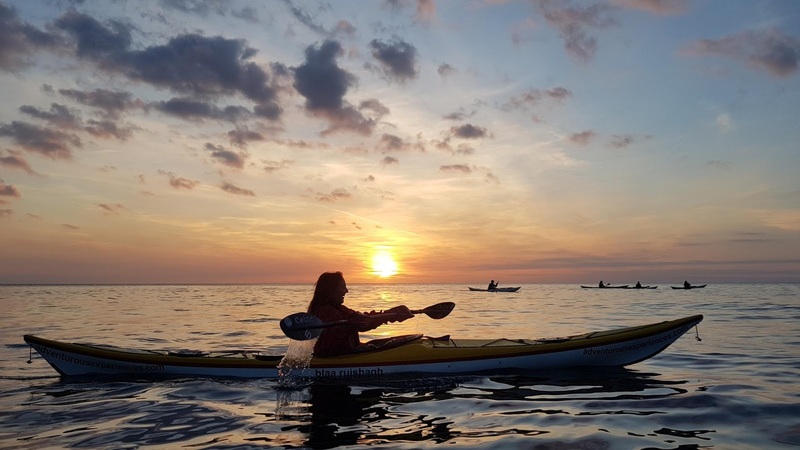 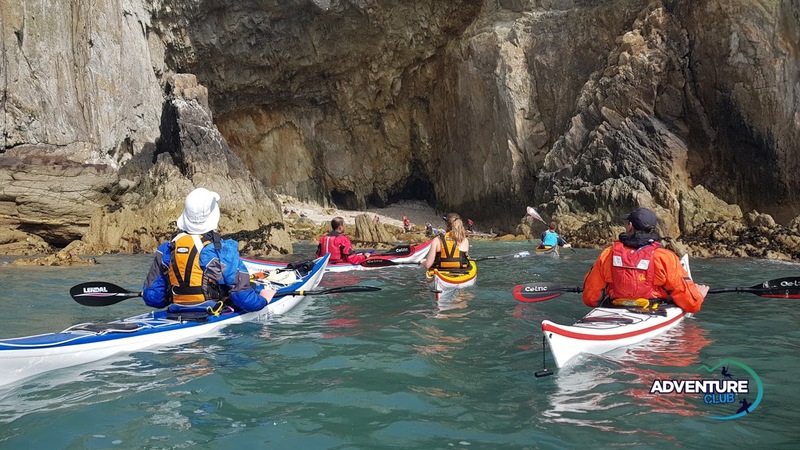 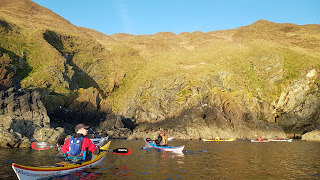 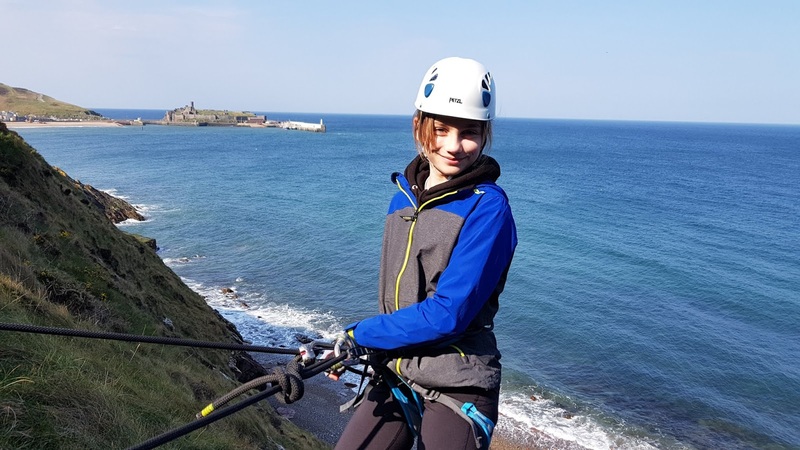 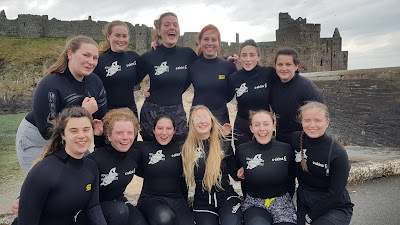 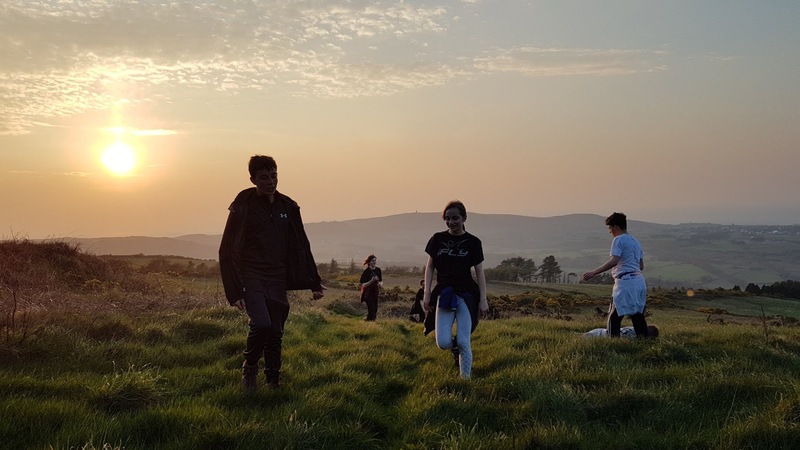 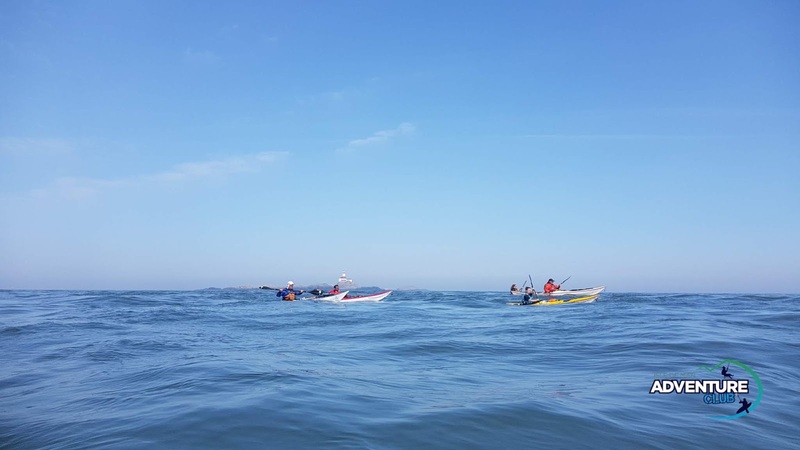 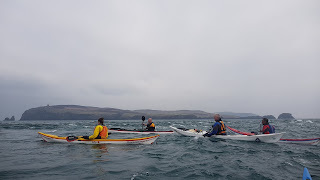 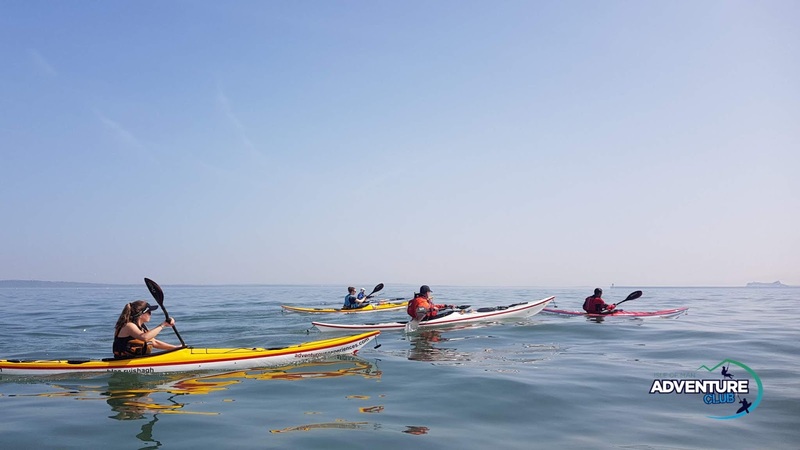 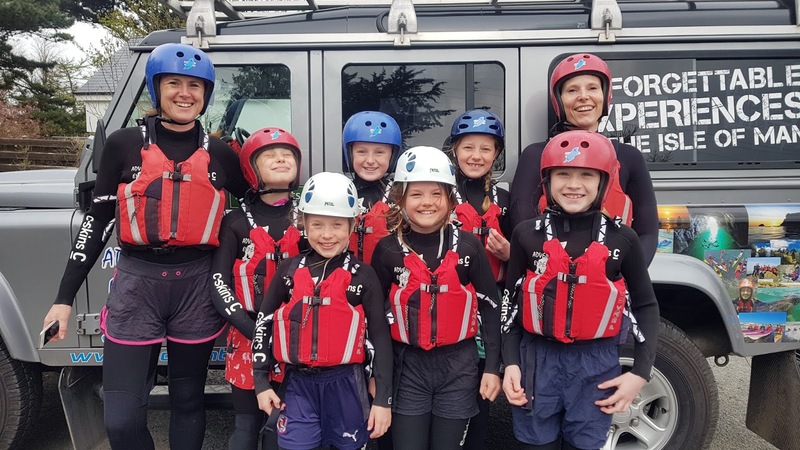 Well done to the folks who completed their British Canoeing Advanced Sea Kayak Leader Training (having already completed many elements of the course in unforgettable conditions in the Isle of Man). Adventure Club - Sunday mornings! 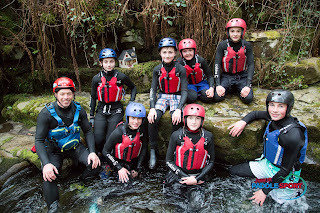 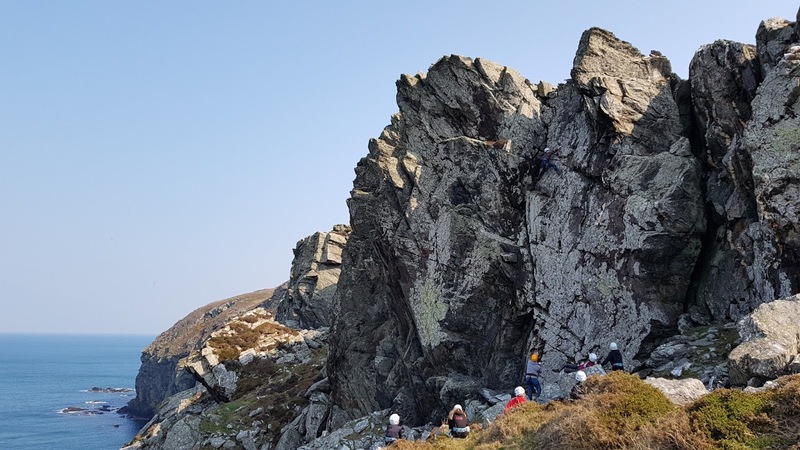 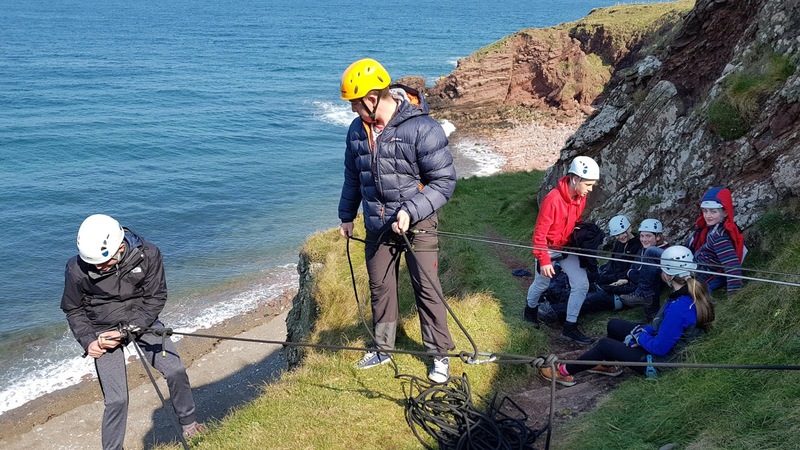 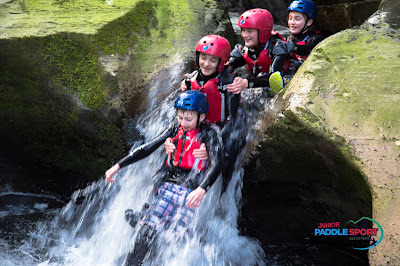 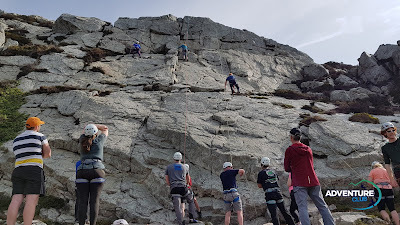 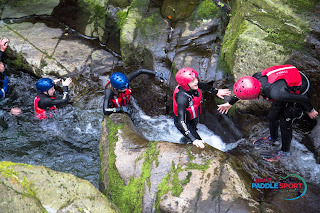 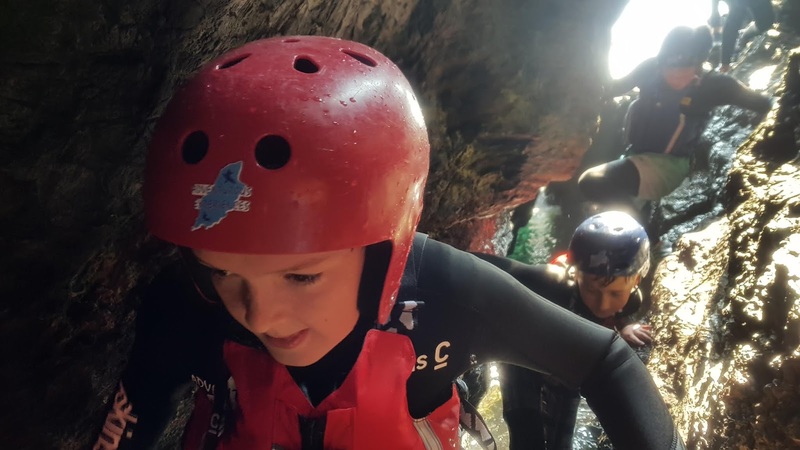 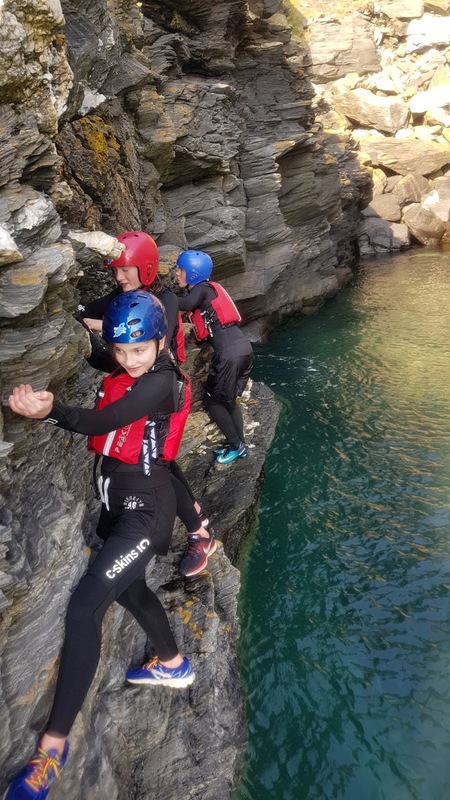 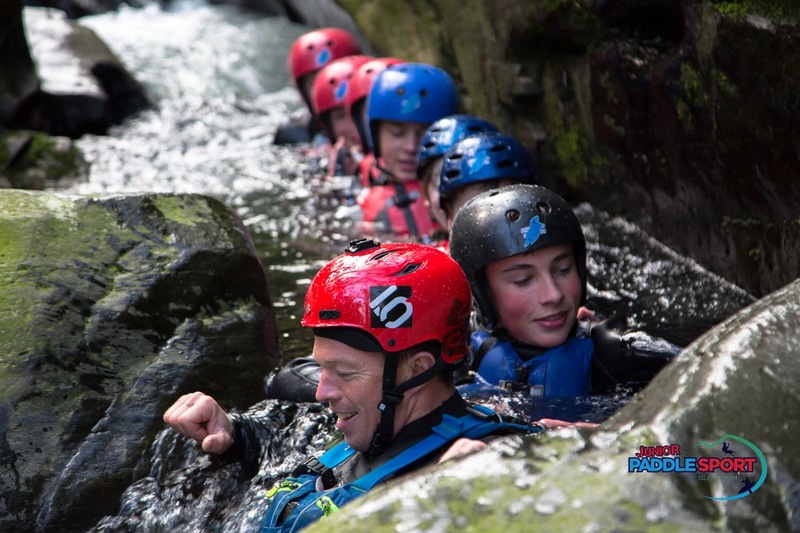 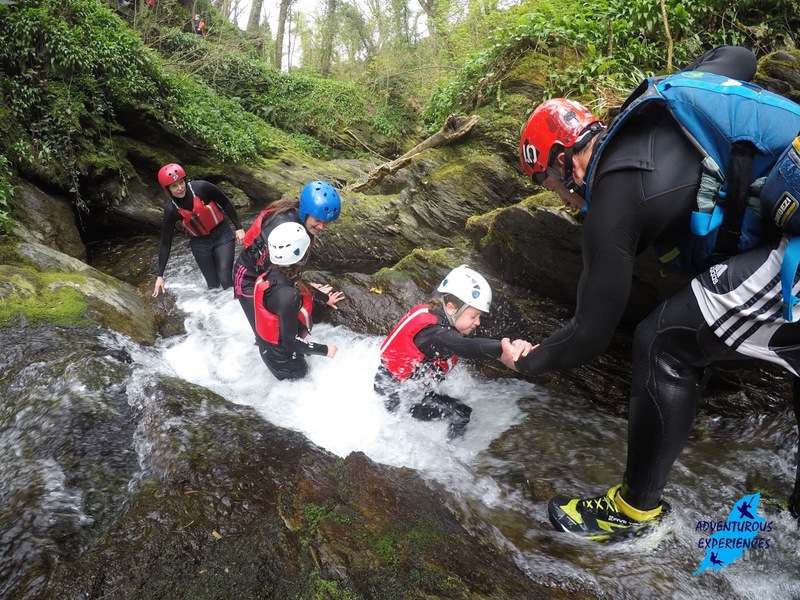 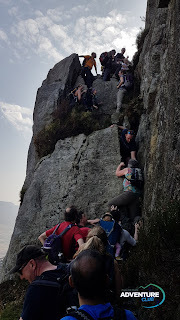 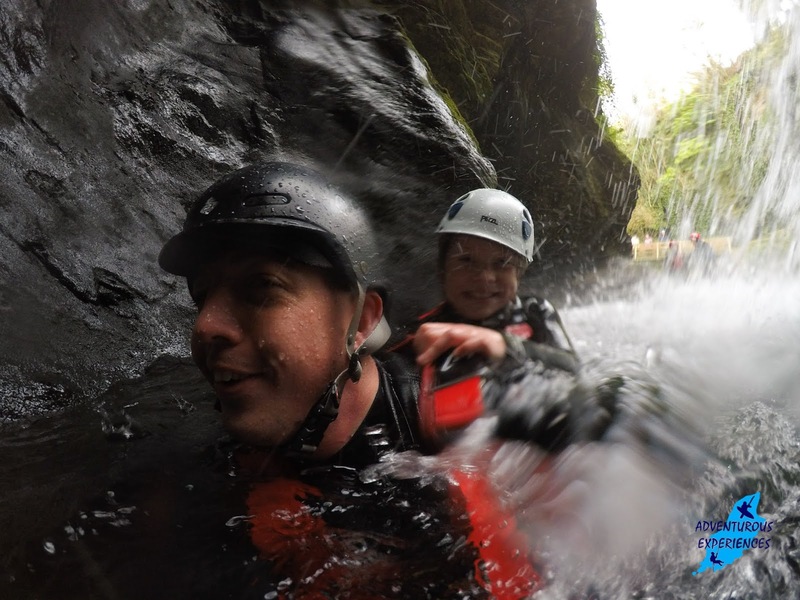 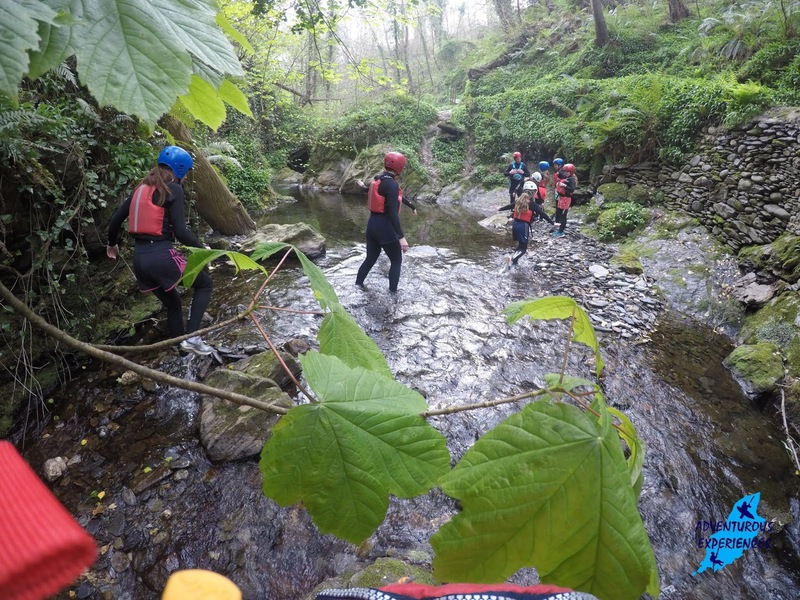 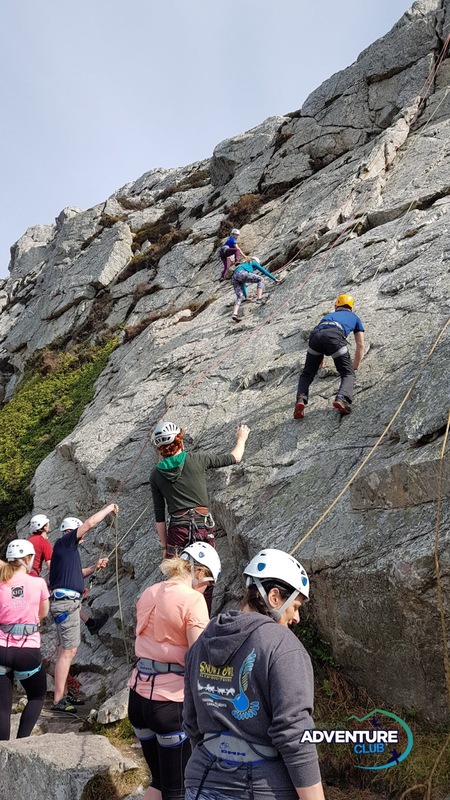 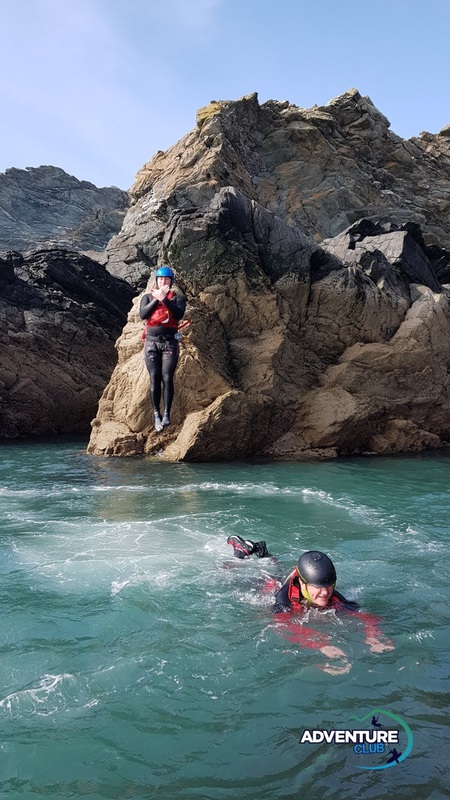 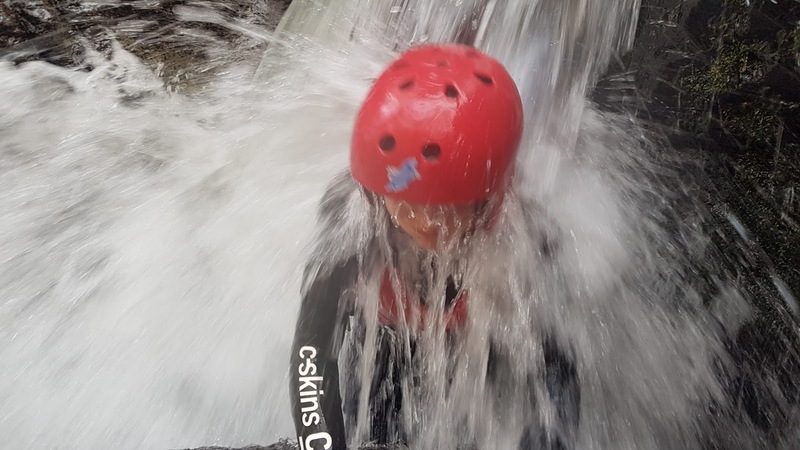 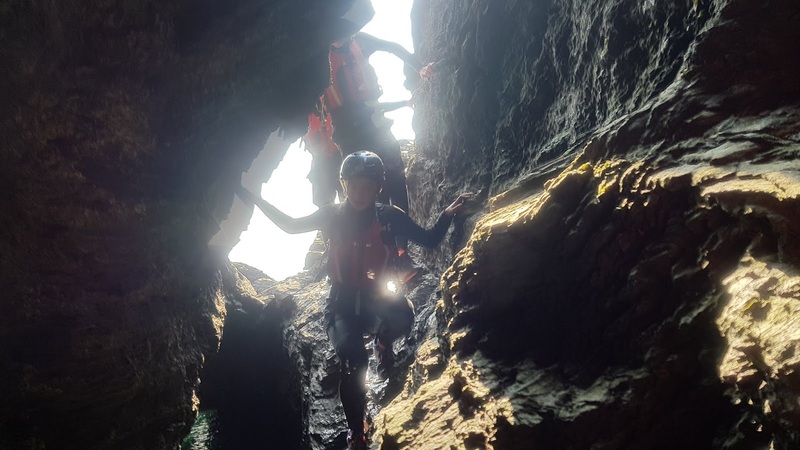 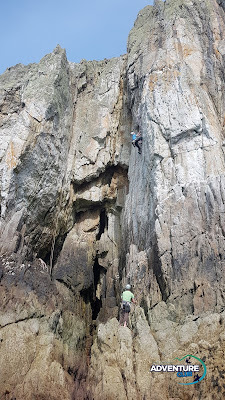 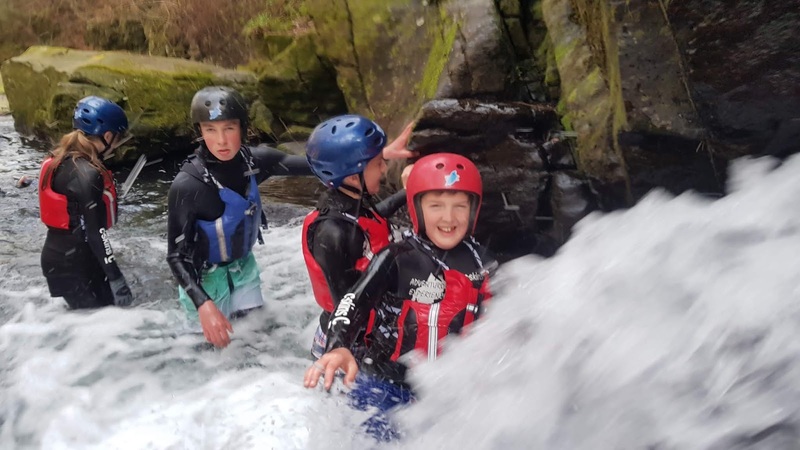 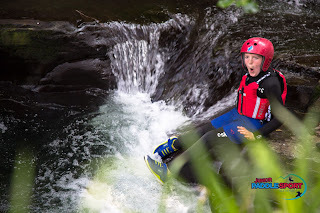 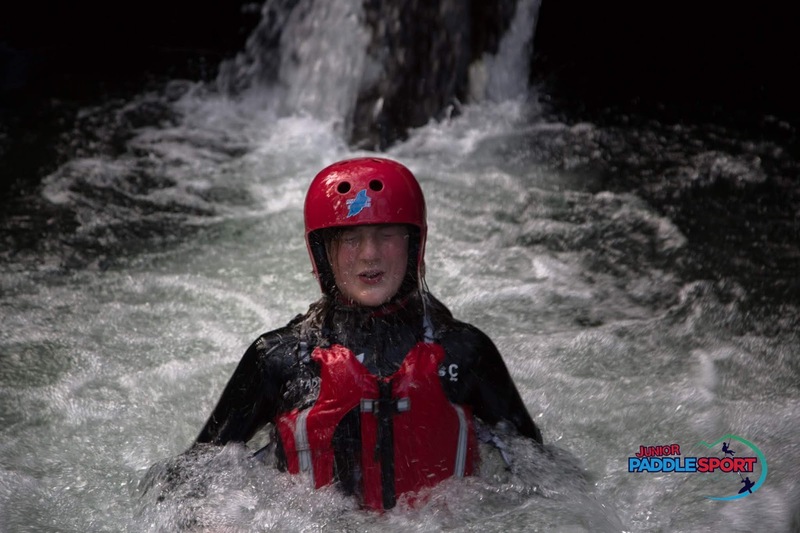 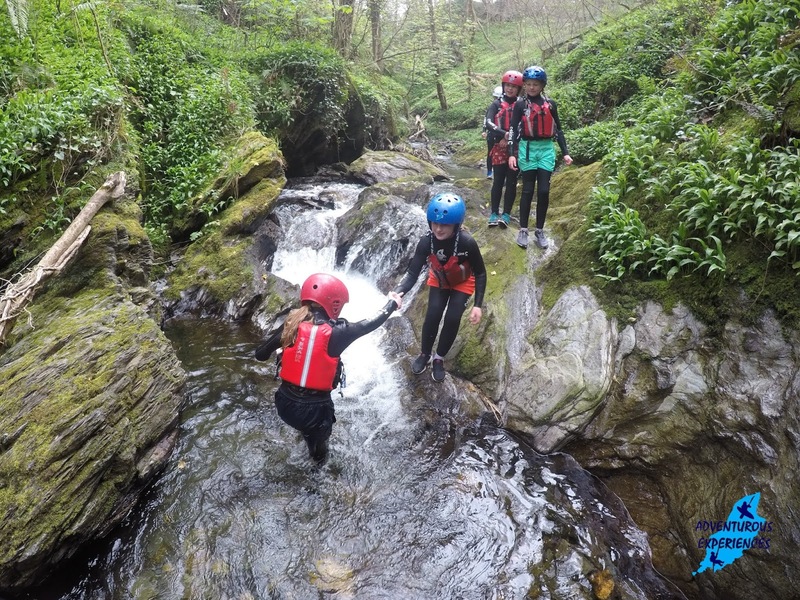 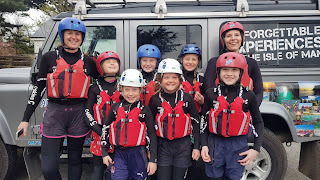 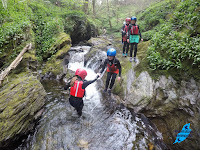 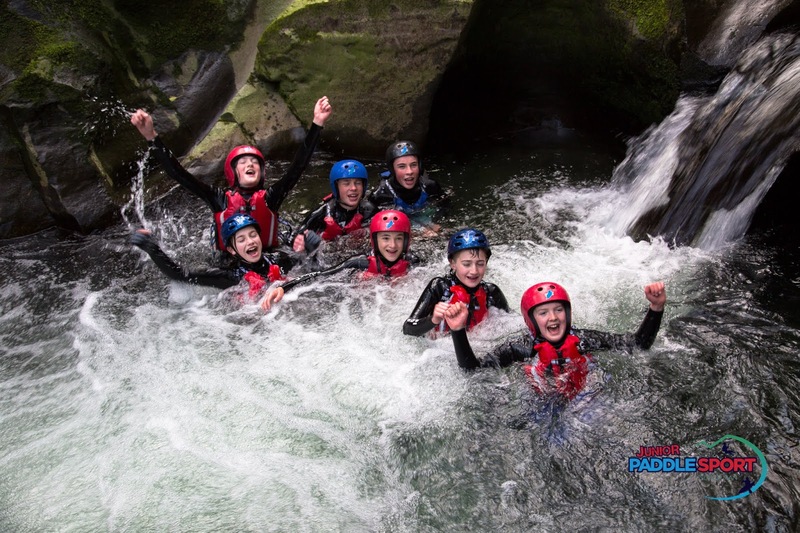 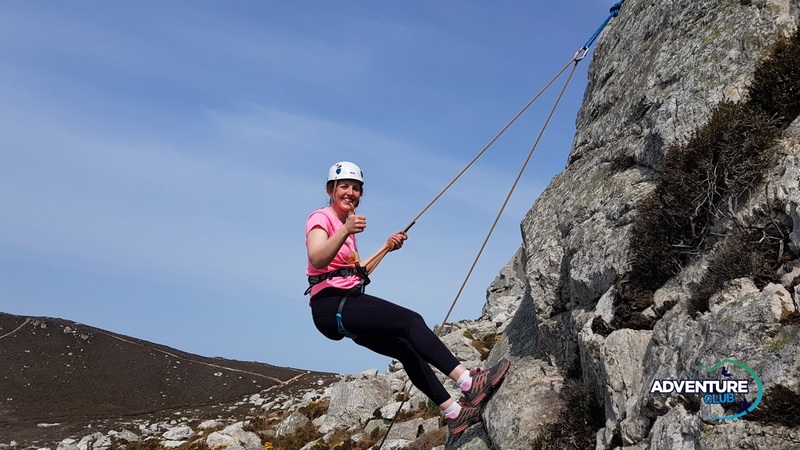 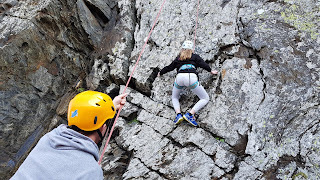 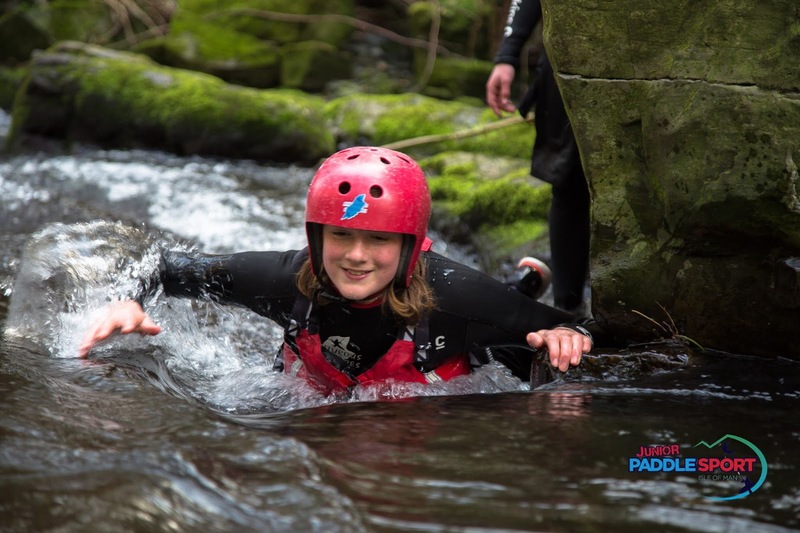 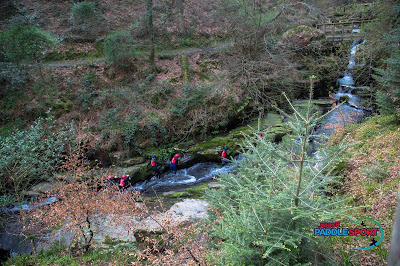 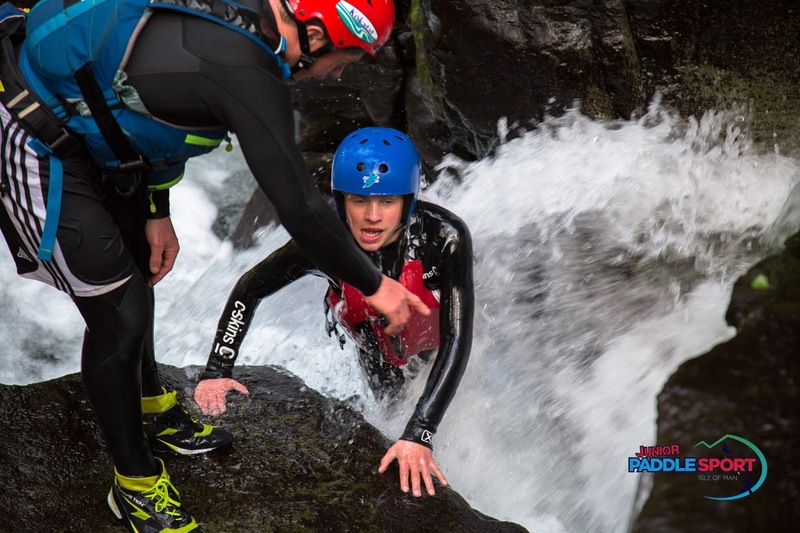 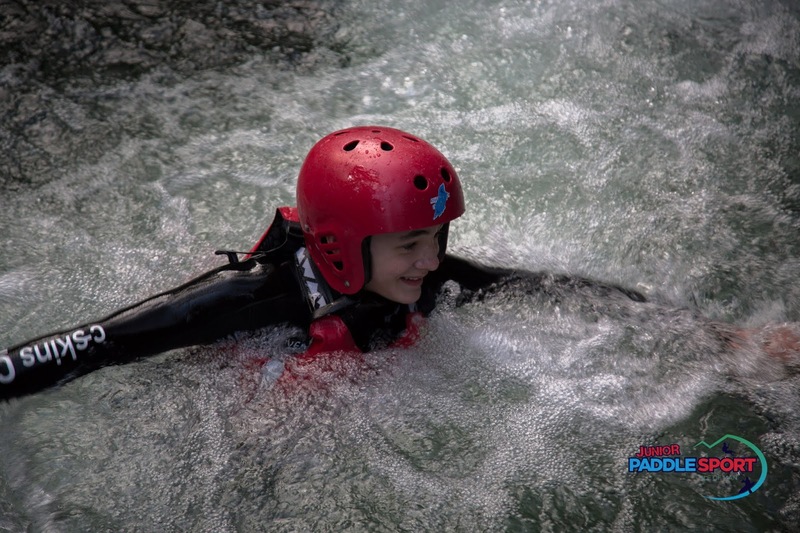 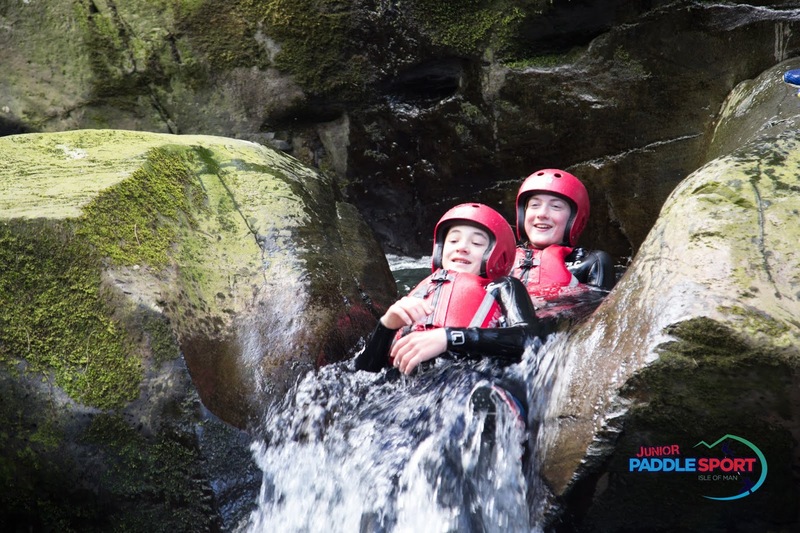 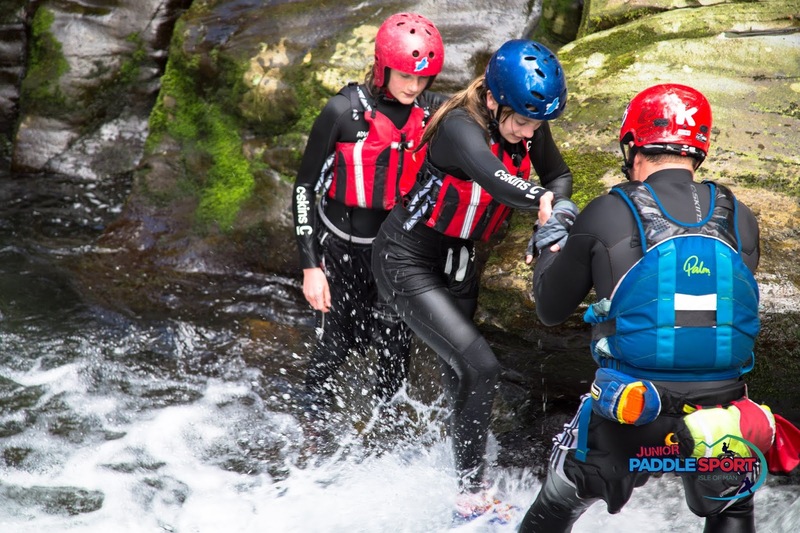 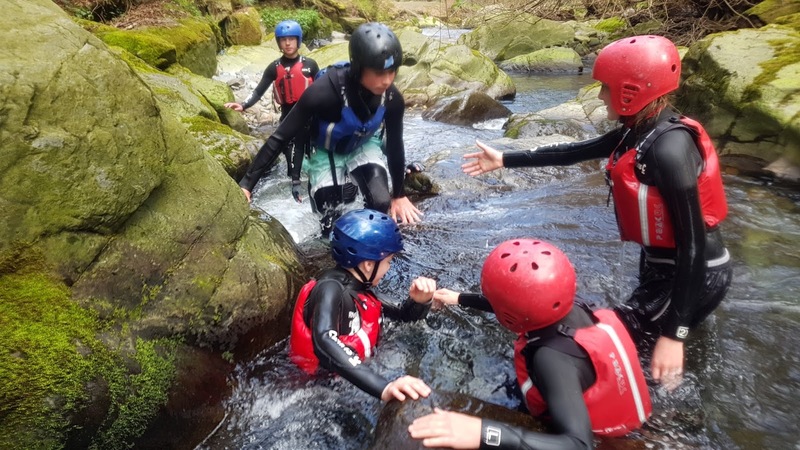 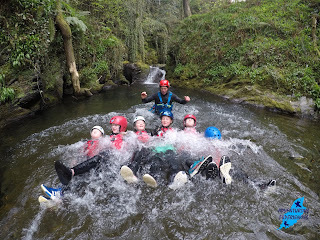 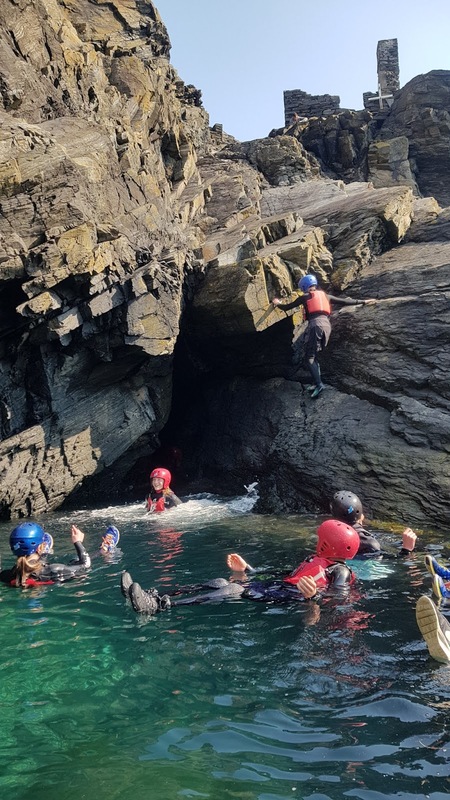 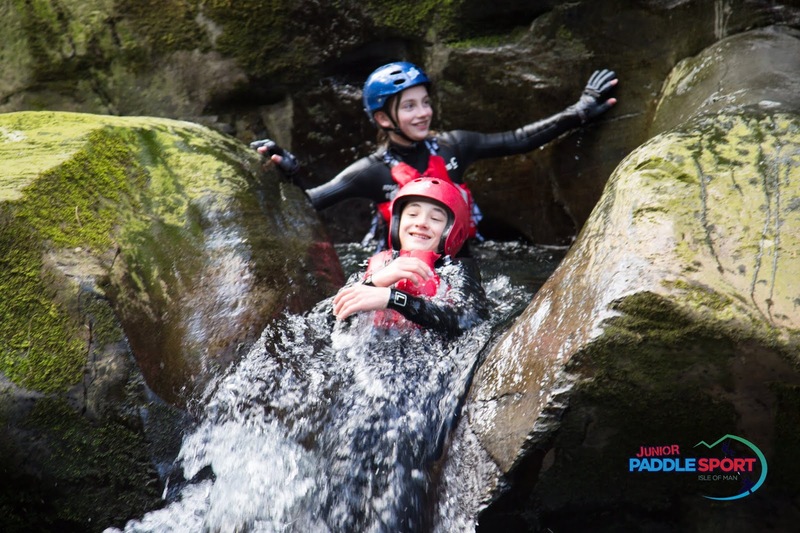 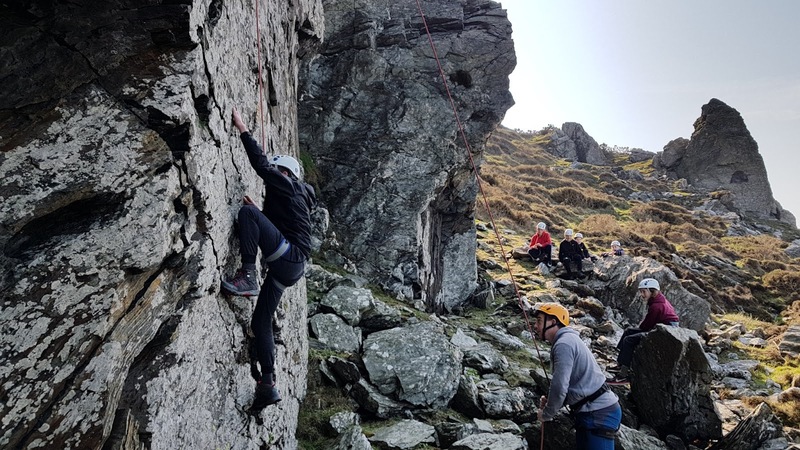 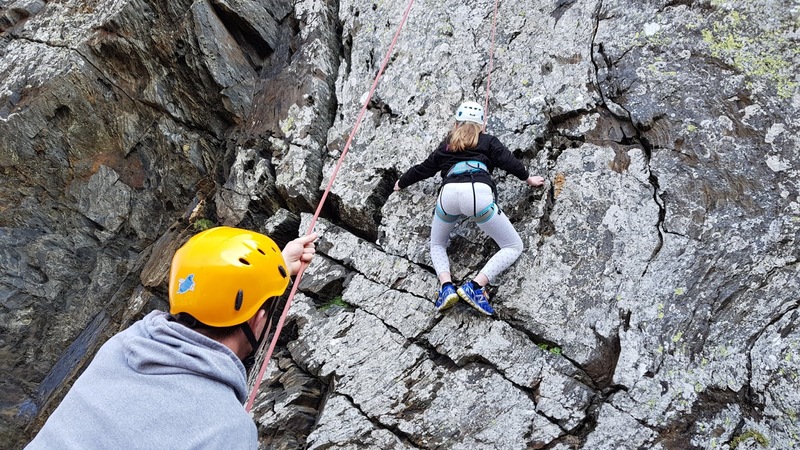 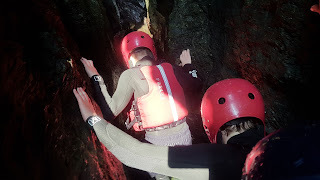 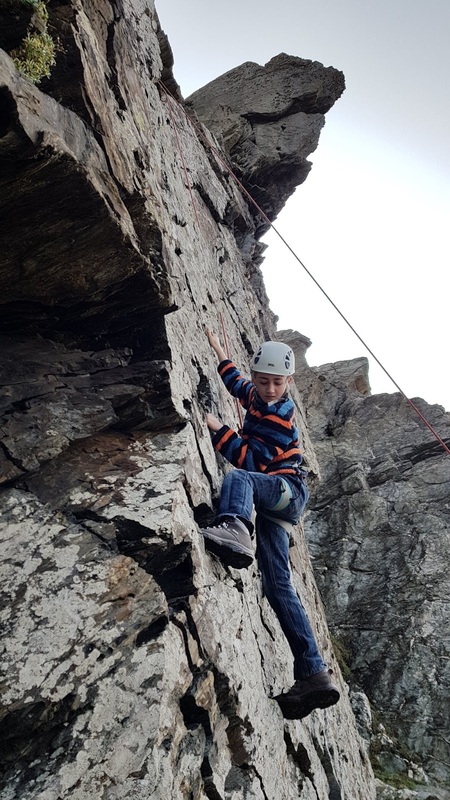 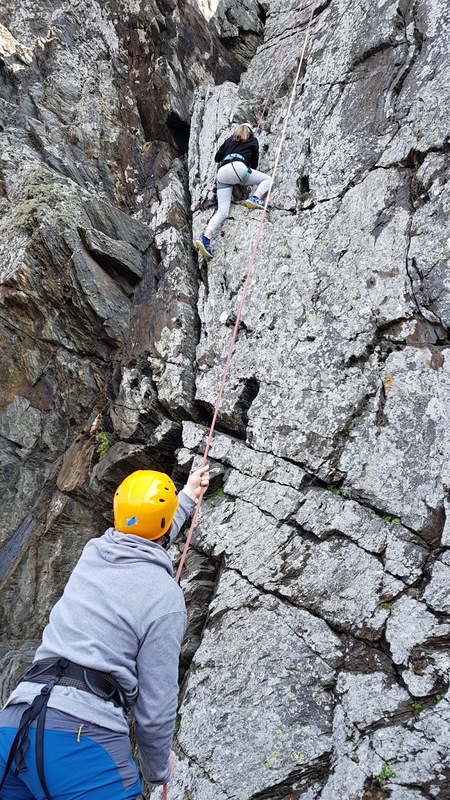 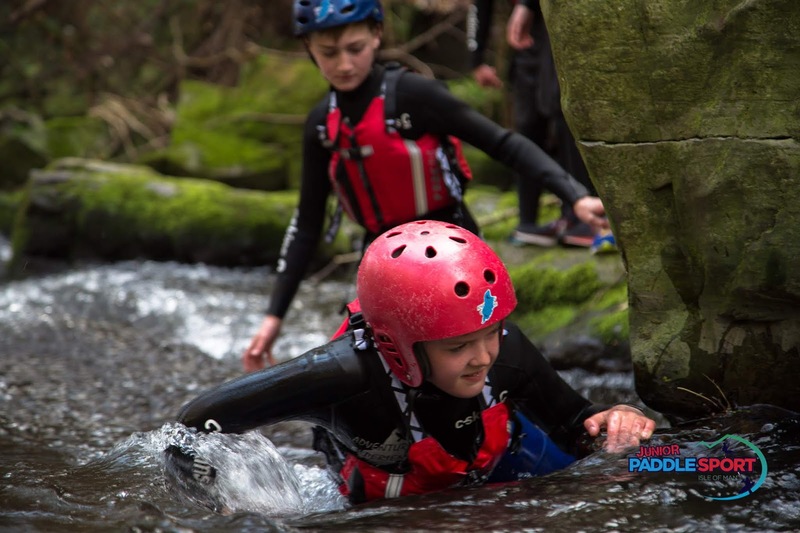 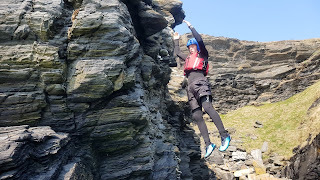 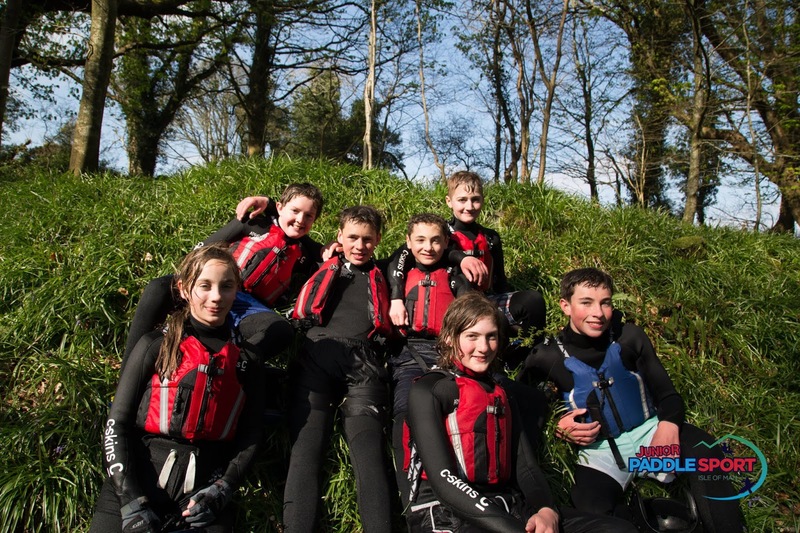 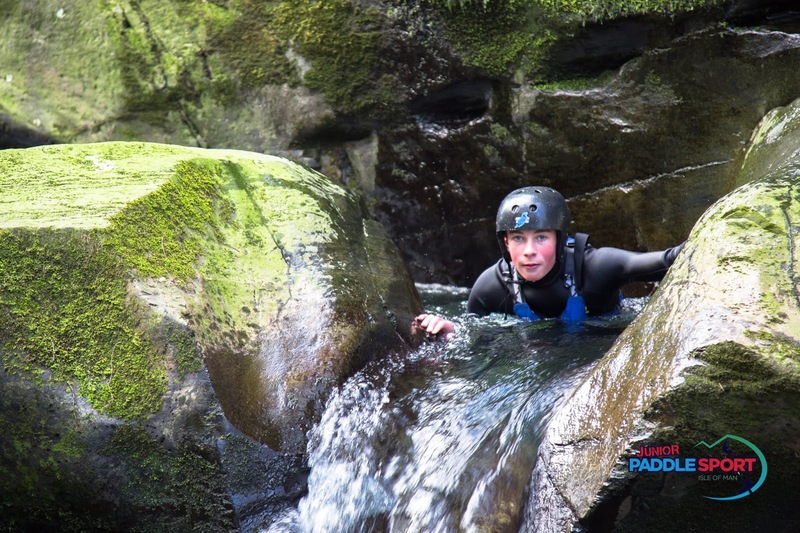 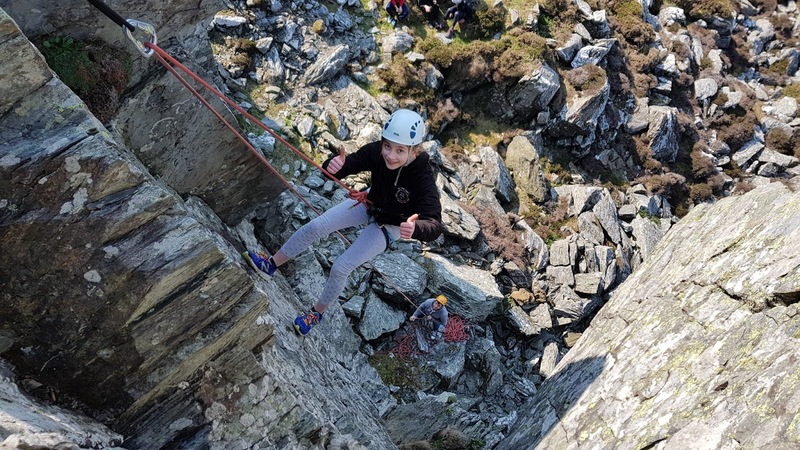 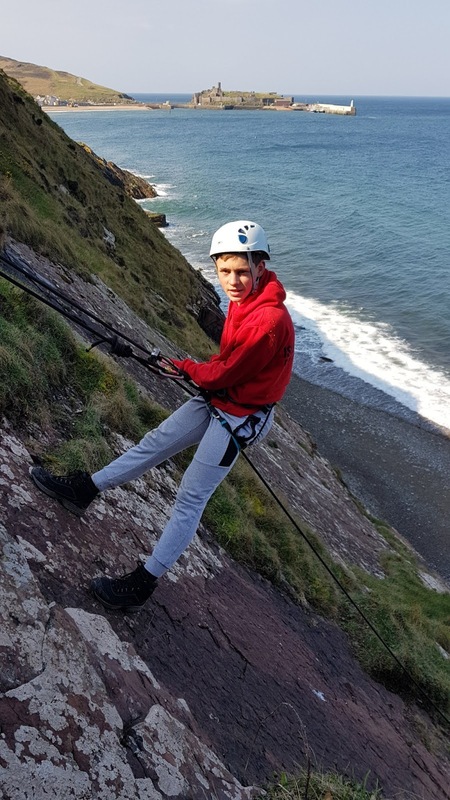 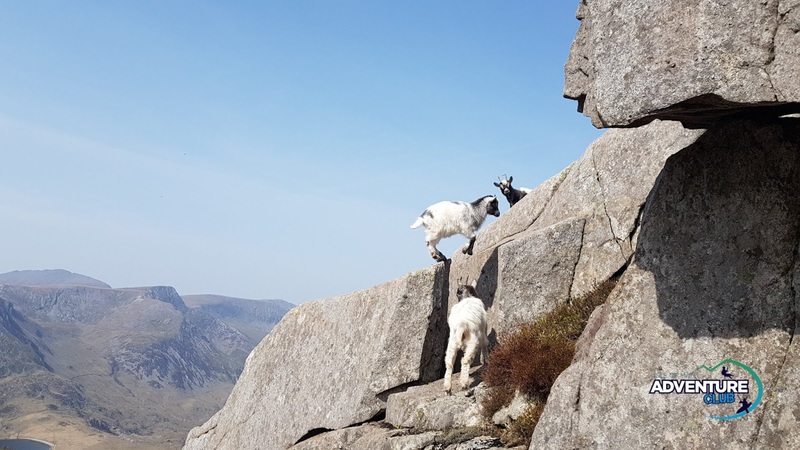 Mondays Gorge Scrambling experience for a 10th birthday party, using the majestic Glenmaye National Glen, natural features and plenty of fun!